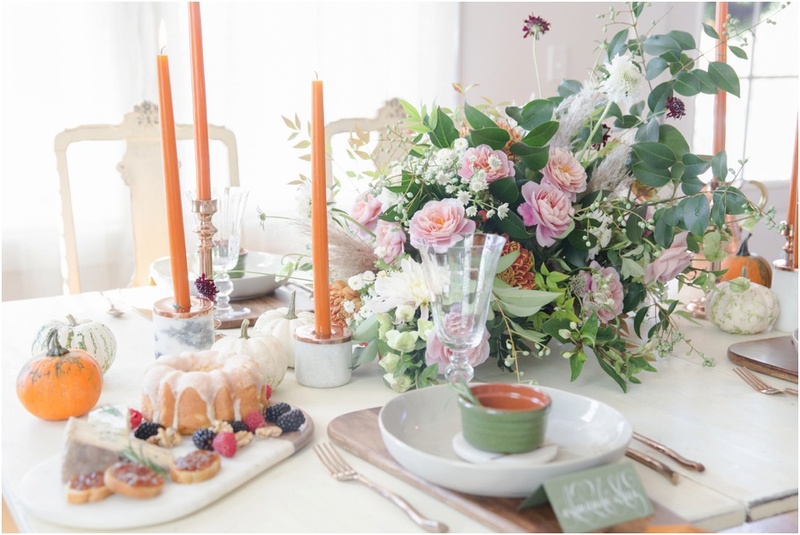 Who doesn't love a beautiful tablescape full of pretty blooms, a mixture of textiles, warm earthy colors, lovely paper and delicious food?! 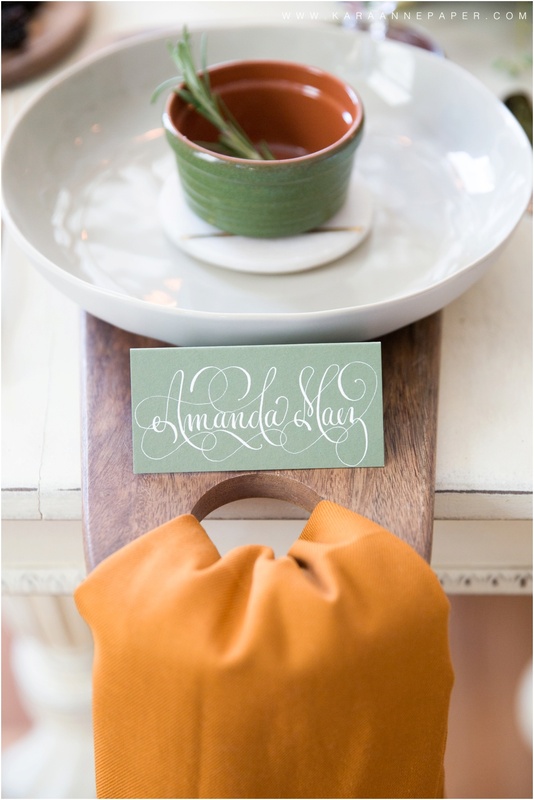 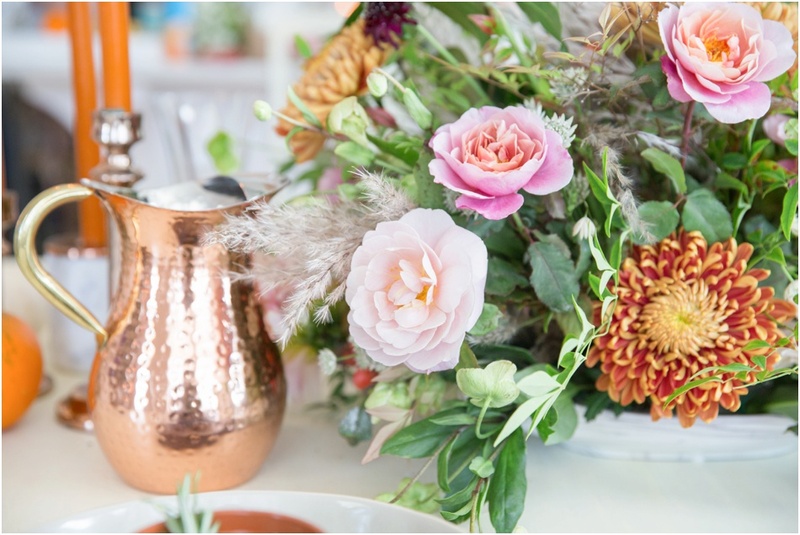 This non traditional, colorful table design by Southern Posies is exactly my idea of a Thanksgiving dinner party! 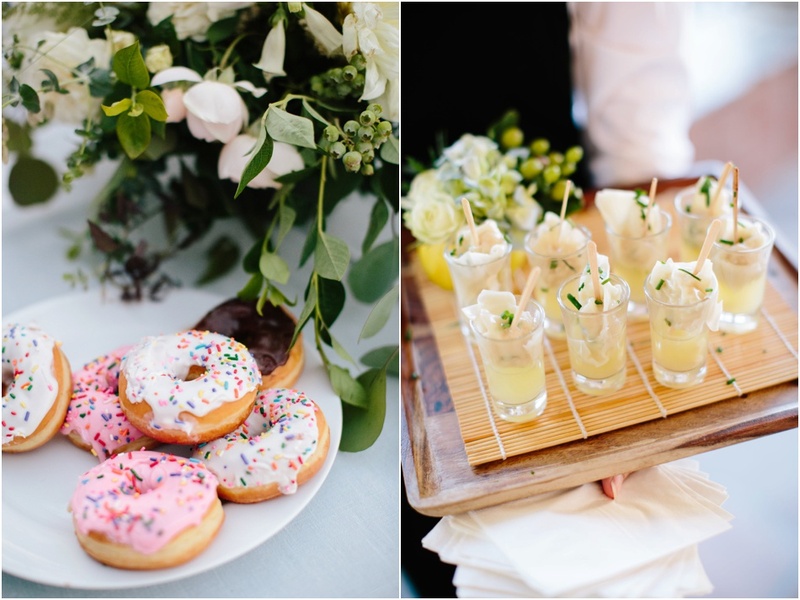 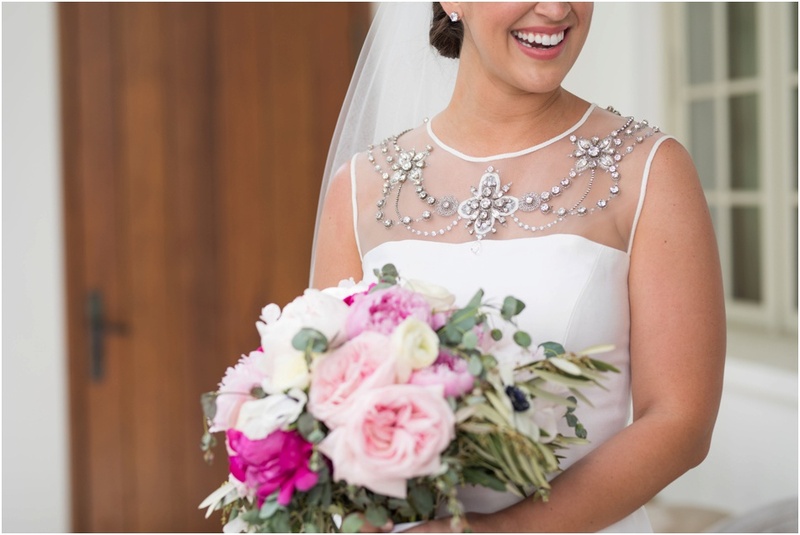 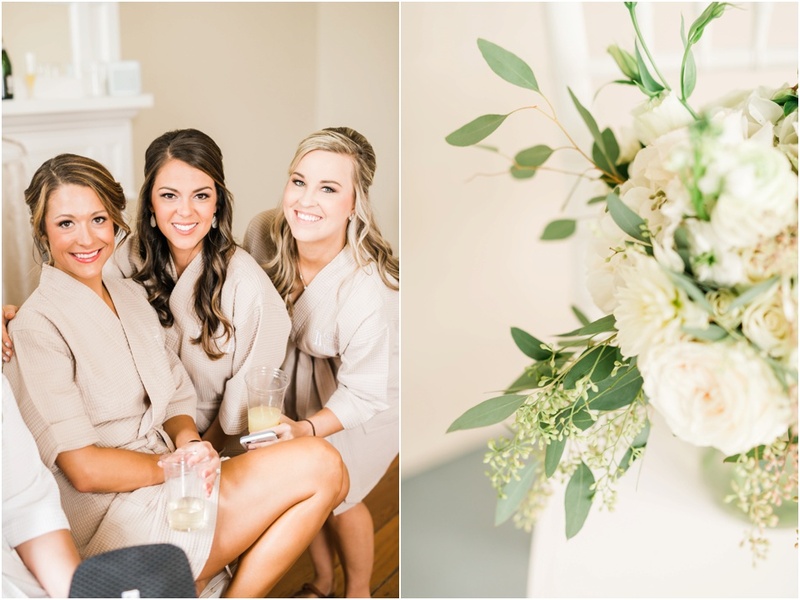 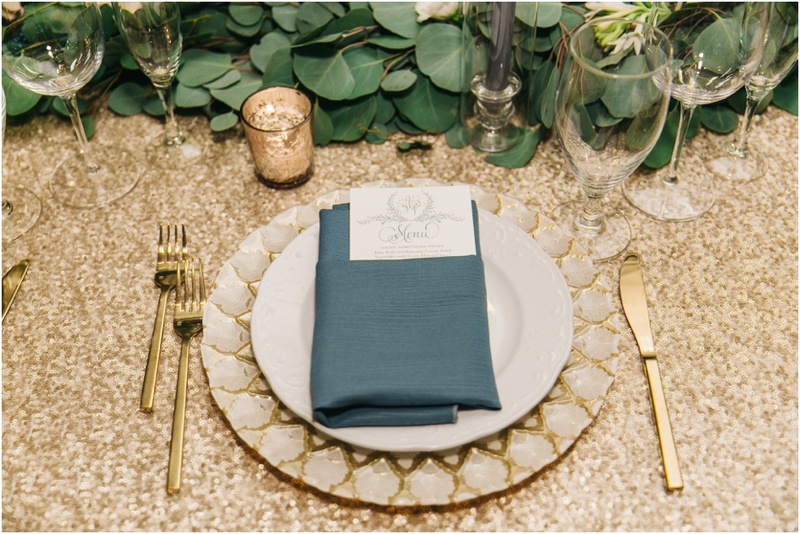 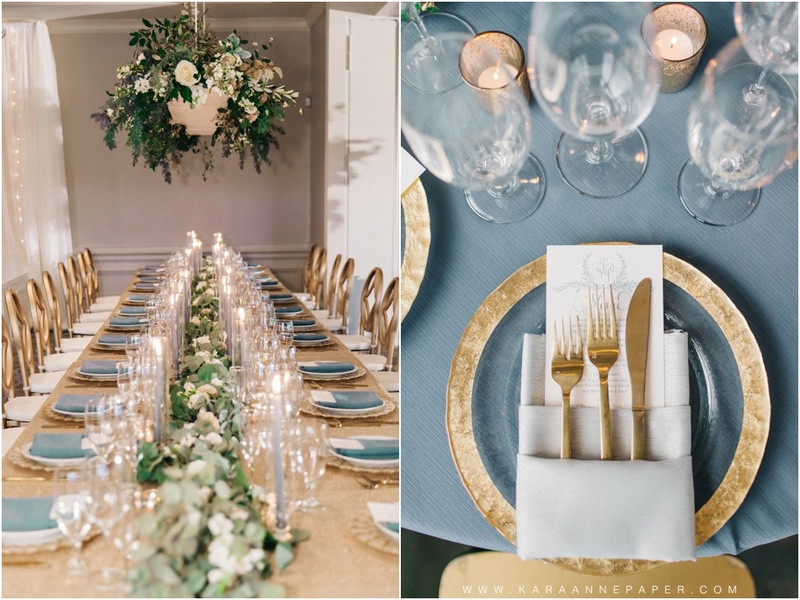 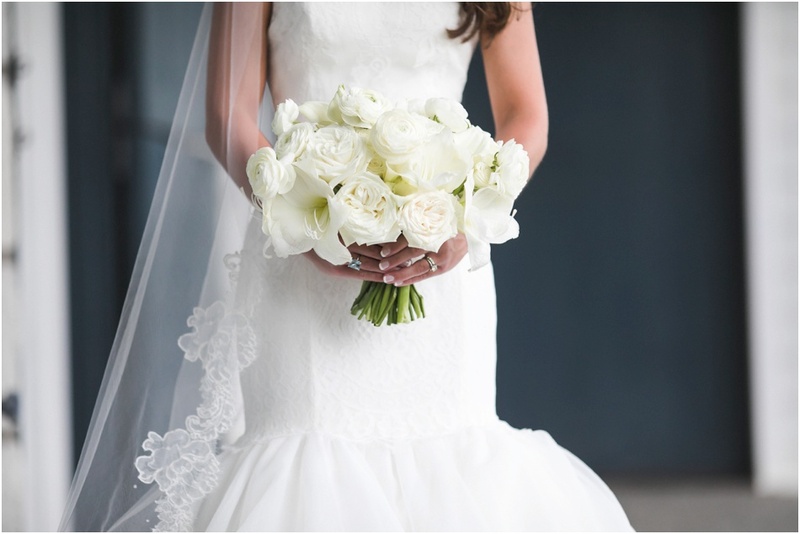 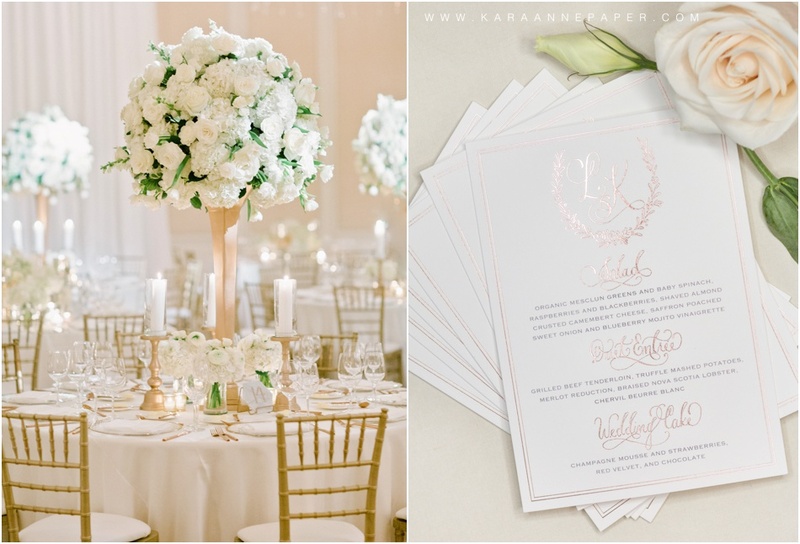 Wedding Planning, Florals & Décor | Evan & Co. 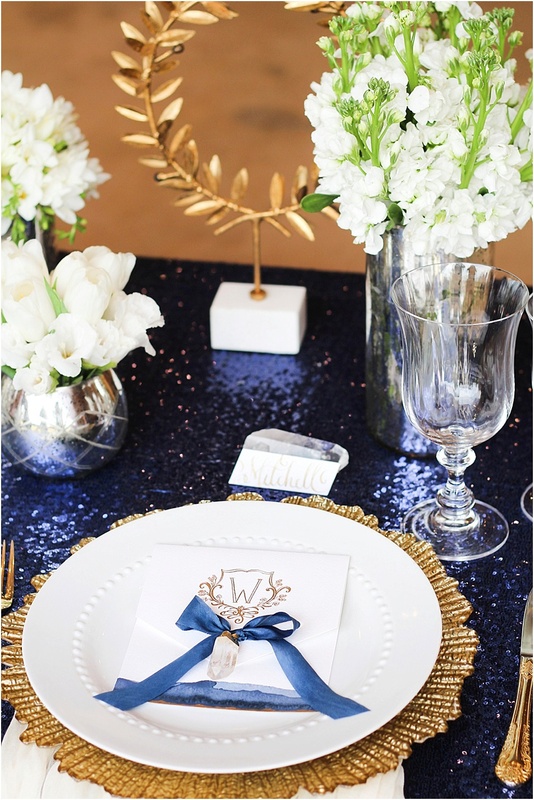 If you love all the pretty details and want to make a wonderful first impression to your wedding guests, then you're in the right place! 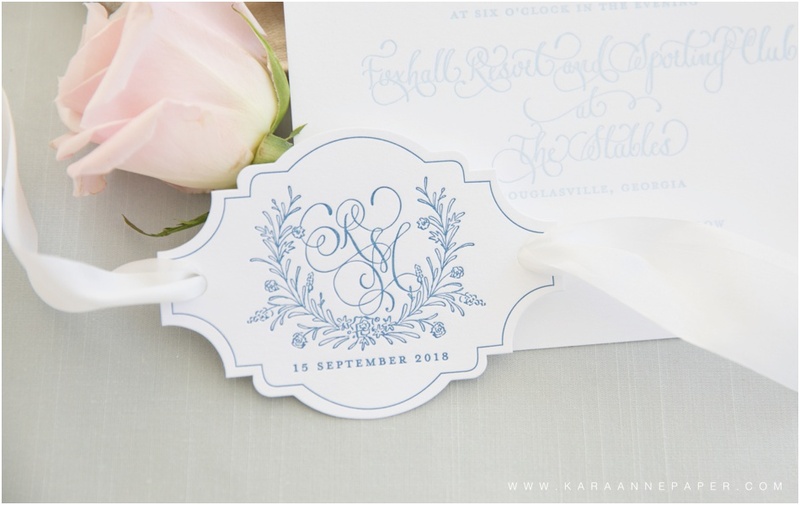 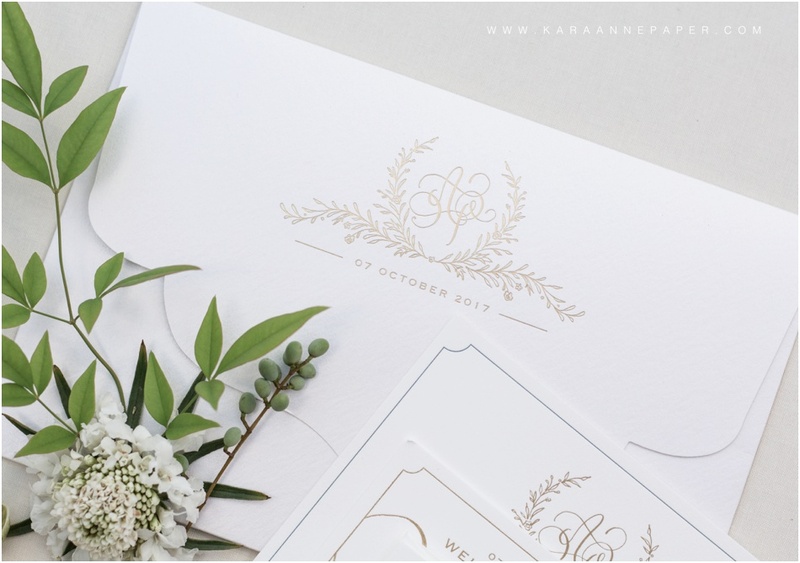 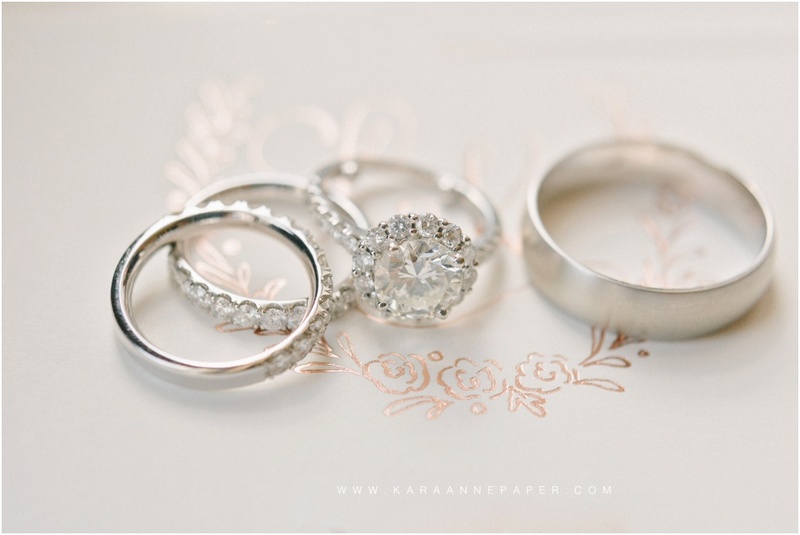 Click here to hear what other brides have said about their wedding paper experience with Kara Anne Paper. 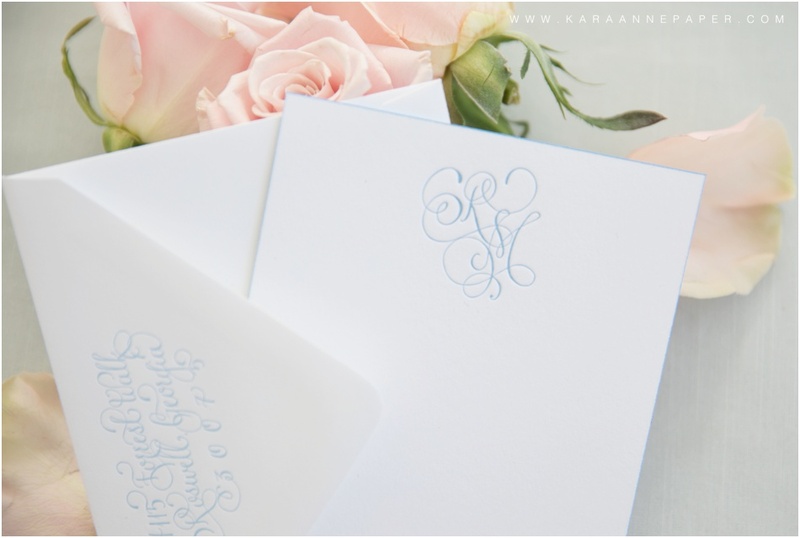 I'm so glad many of you are interested in learning the basics to calligraphy!! 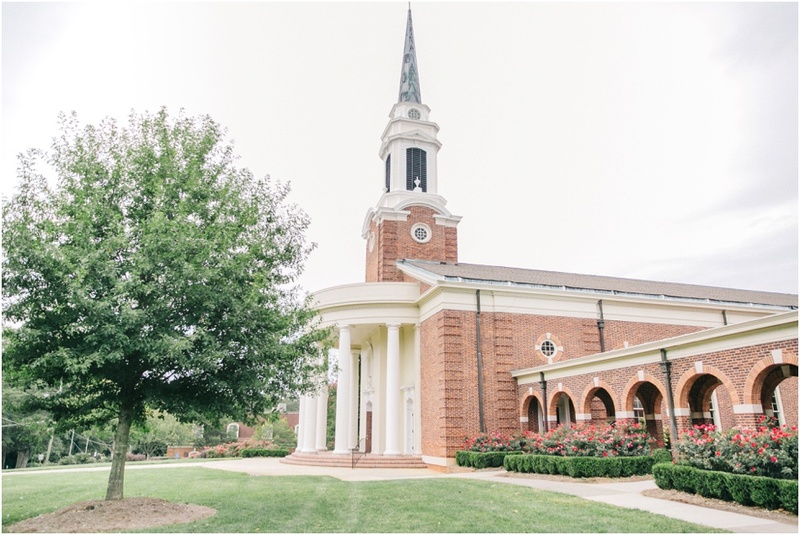 Registration will be open soon with limited space available. 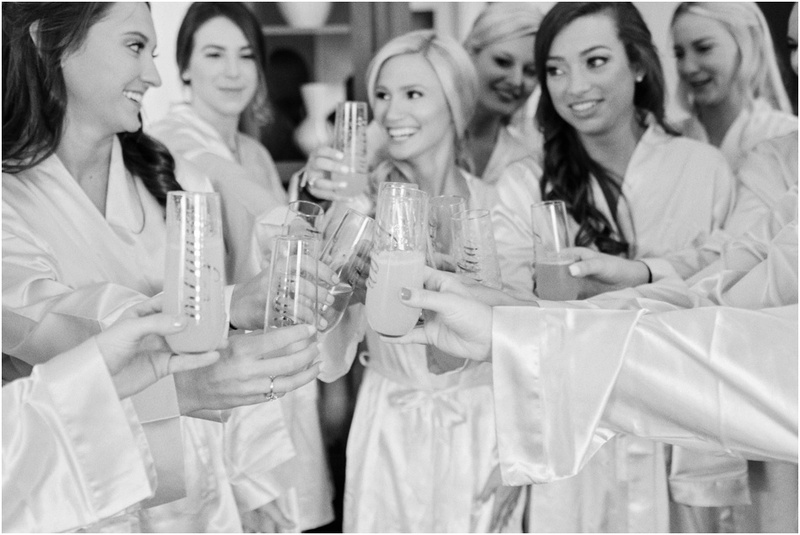 If you would like to be notified with more details and the opportunity to register first, click here! 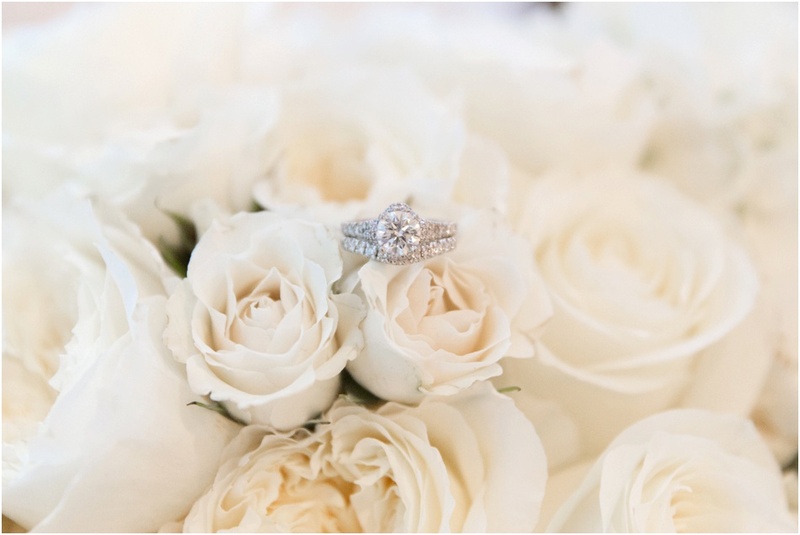 *After you sign up for notifications, be sure to confirm the link emailed to you. 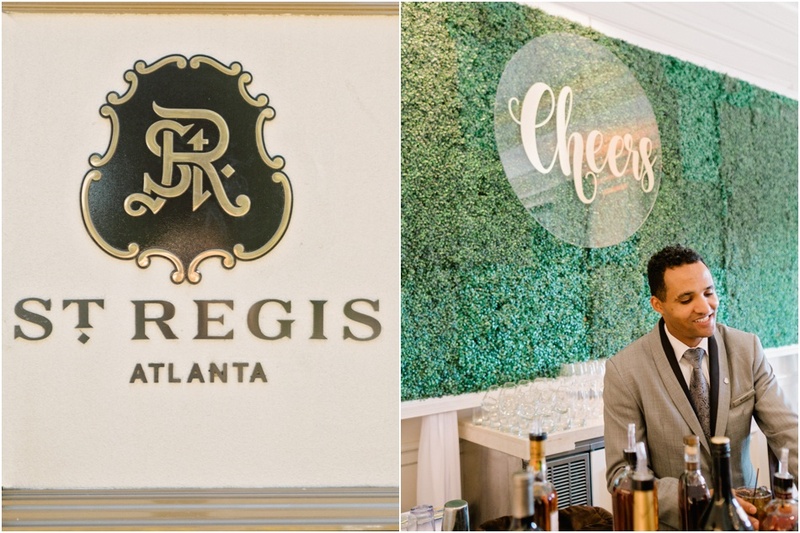 We hope you join us for an afternoon of fun! 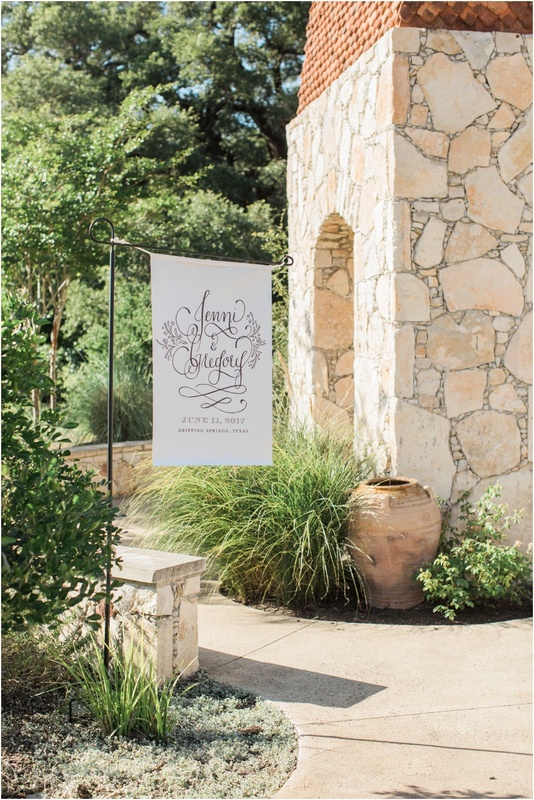 A big THANK YOU to Ann Burgwin Faulkner for hosting this event in her studio! 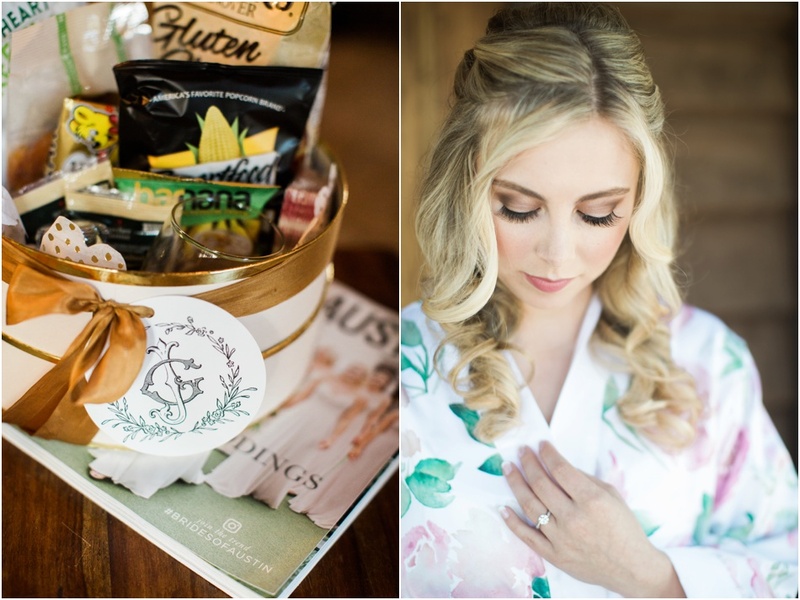 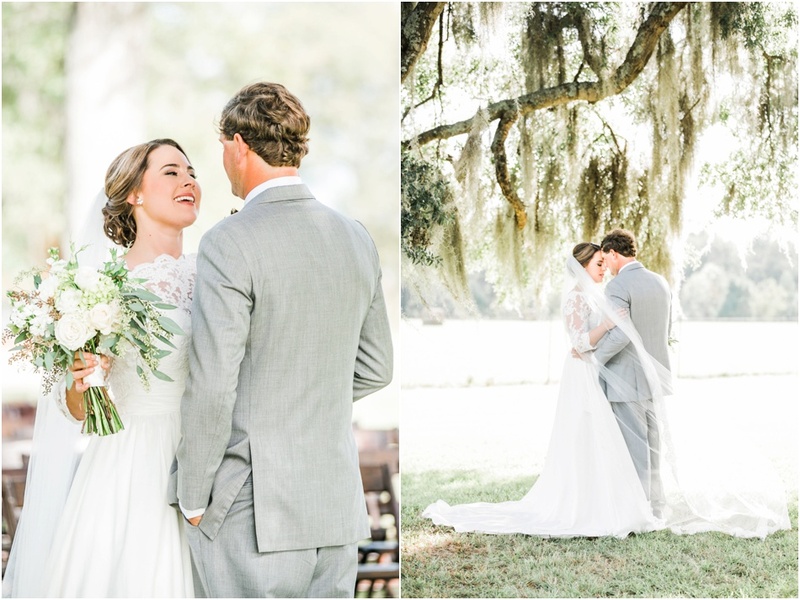 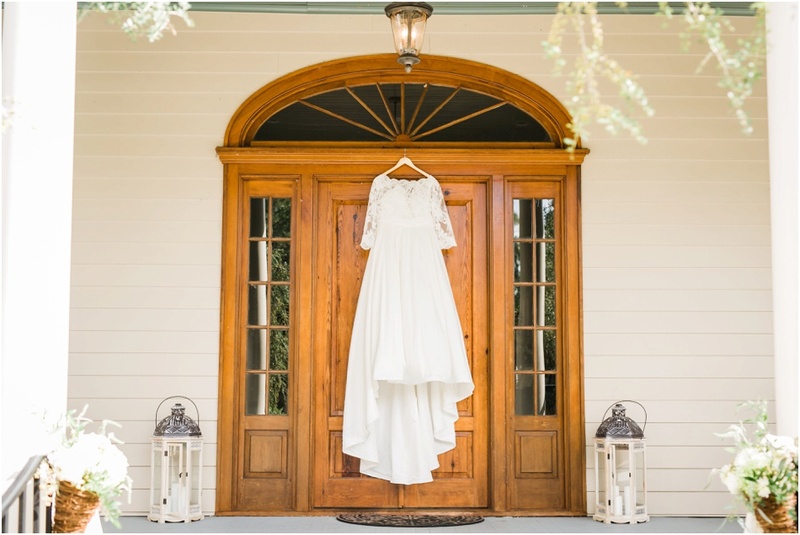 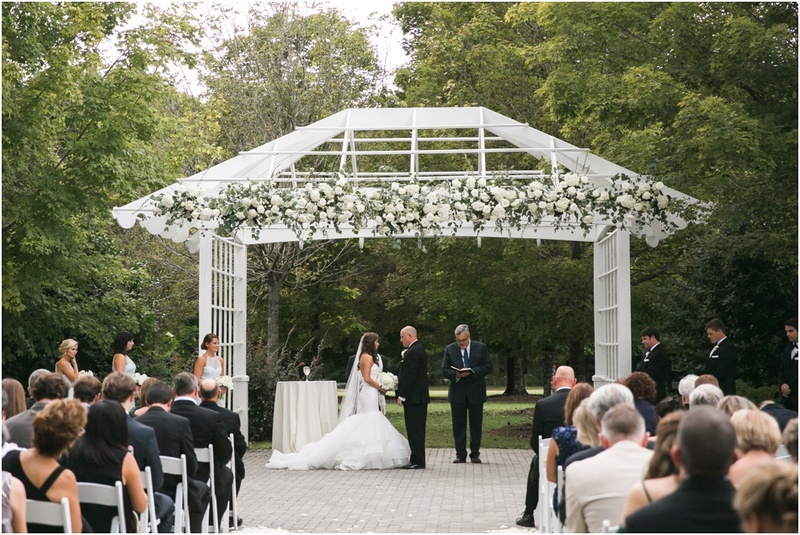 Jenni and Gregory said "I Do" under the most gorgeous cascading oak trees surrounded by their closest friends and family. 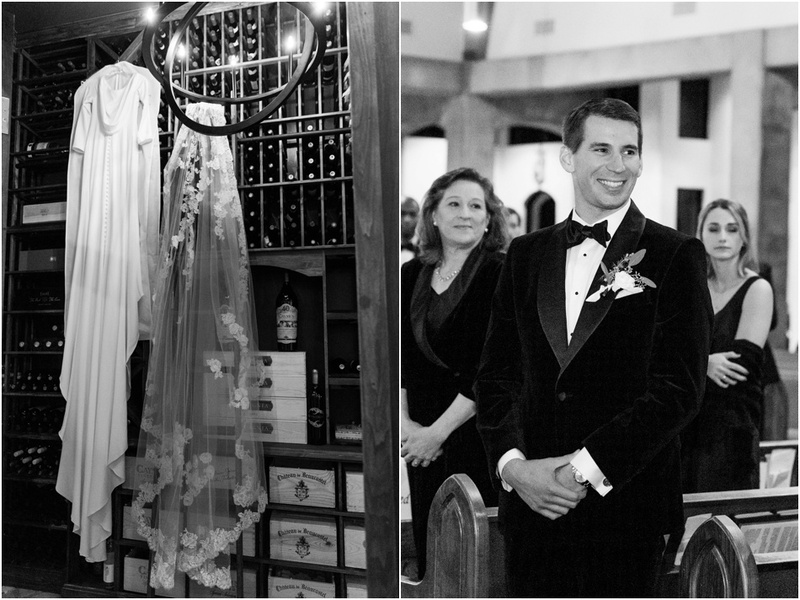 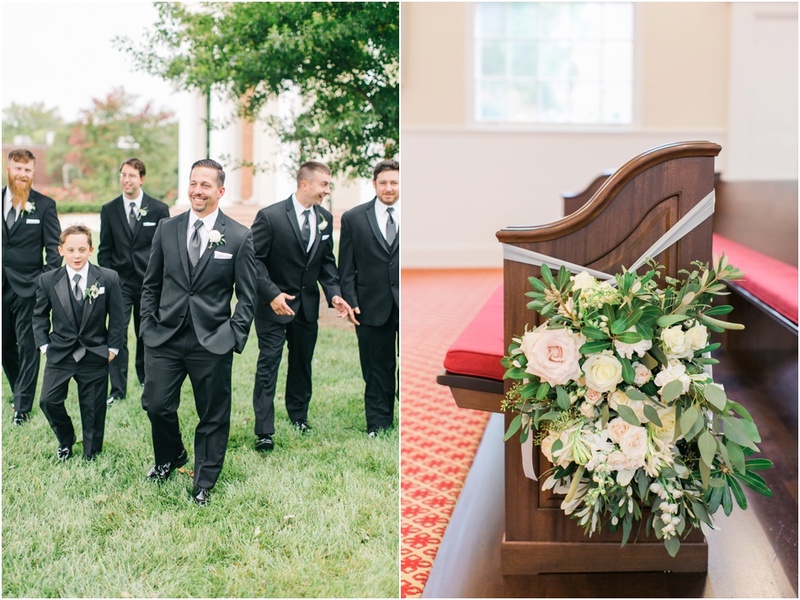 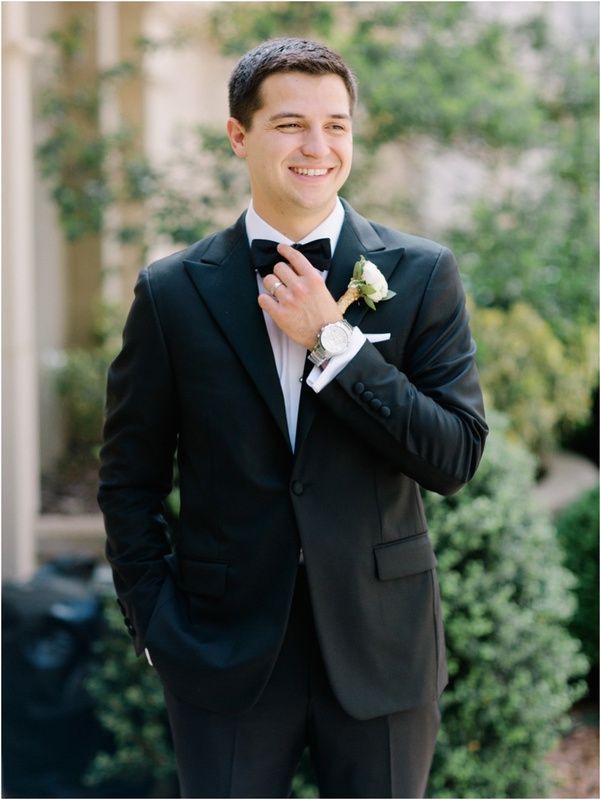 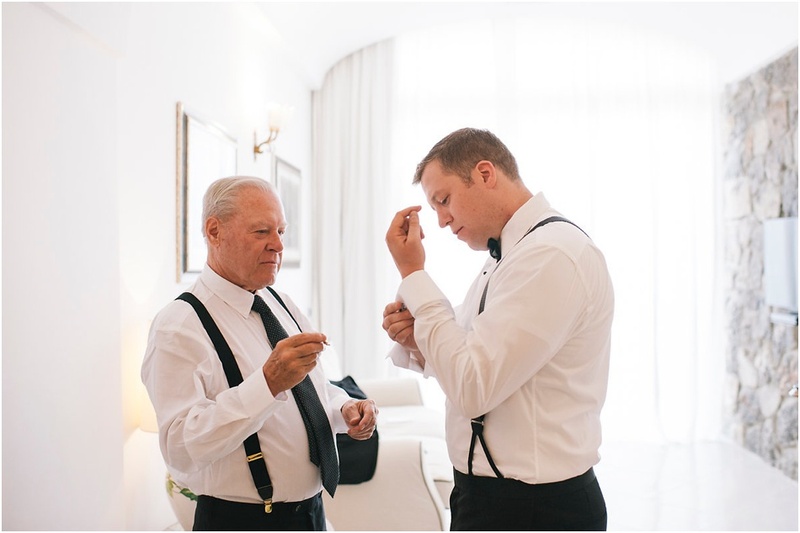 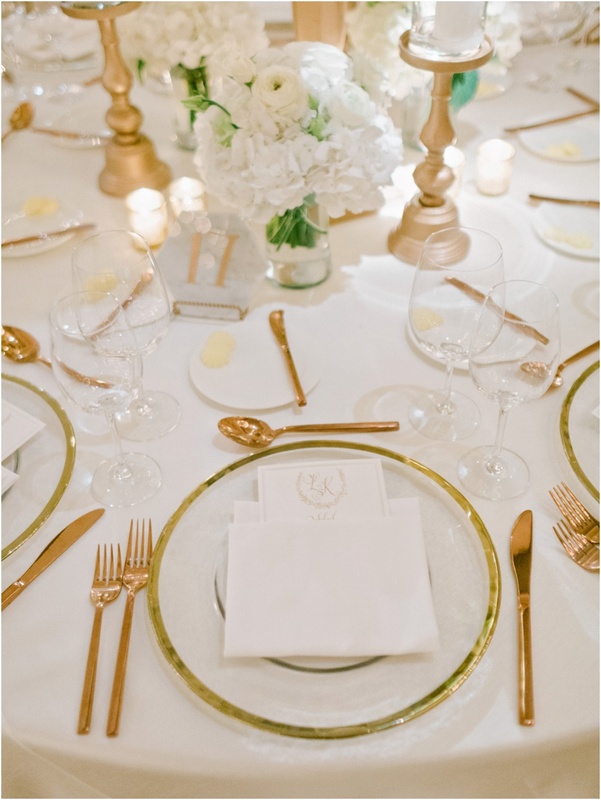 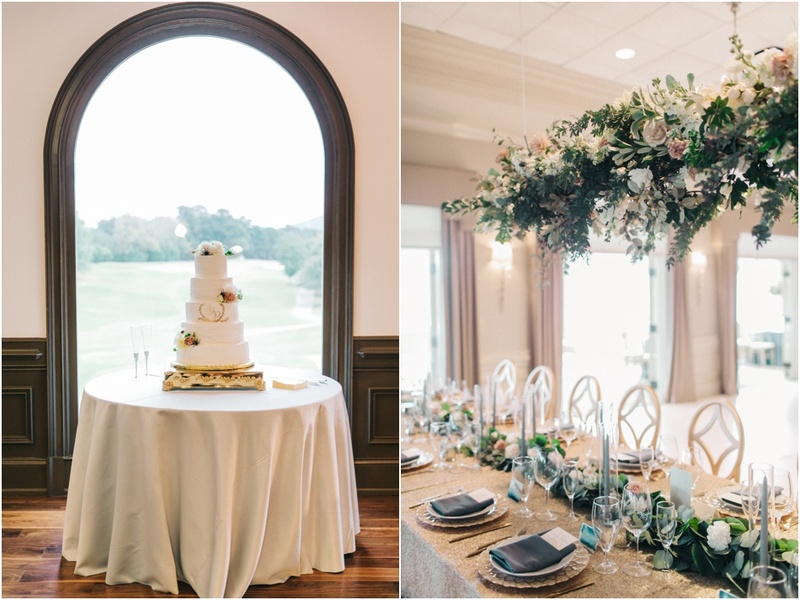 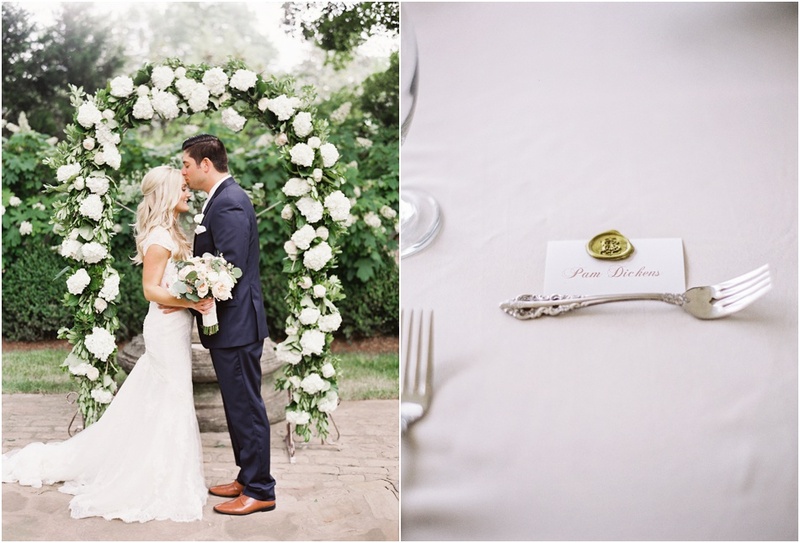 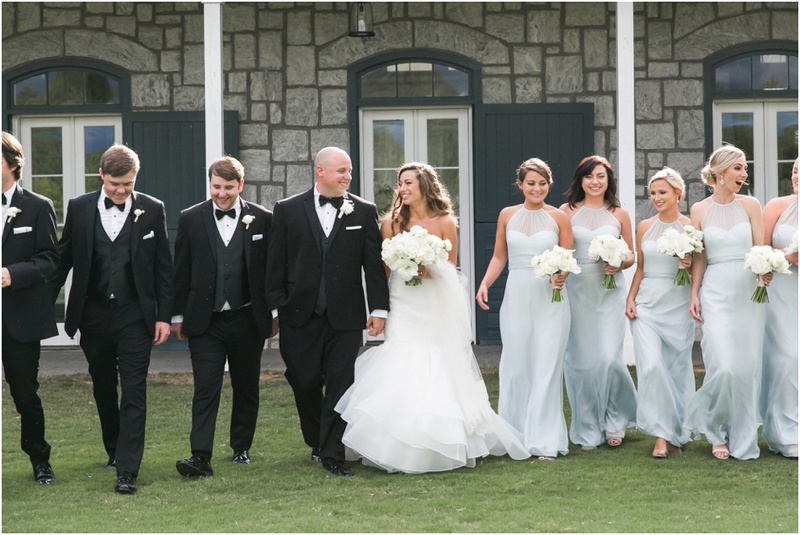 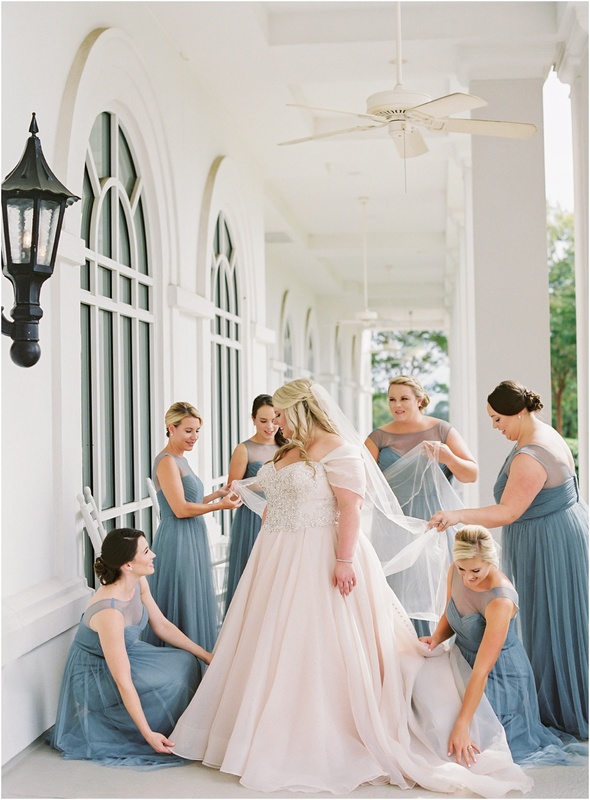 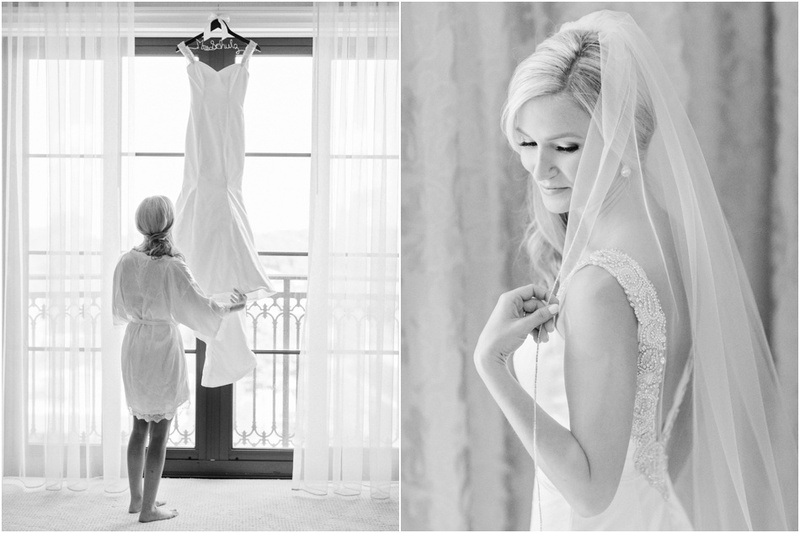 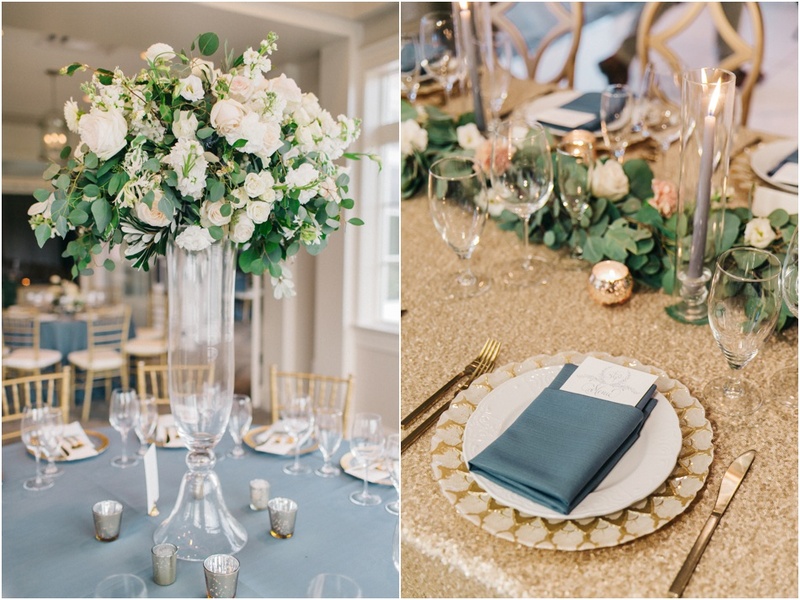 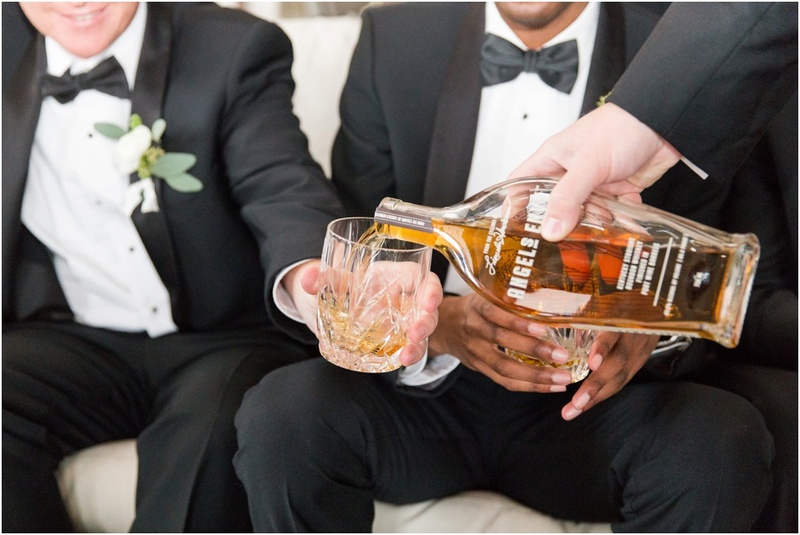 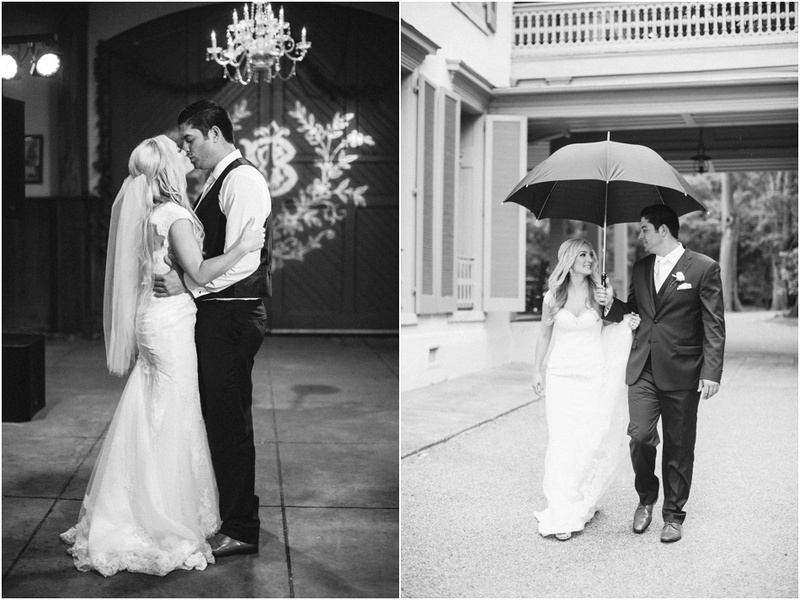 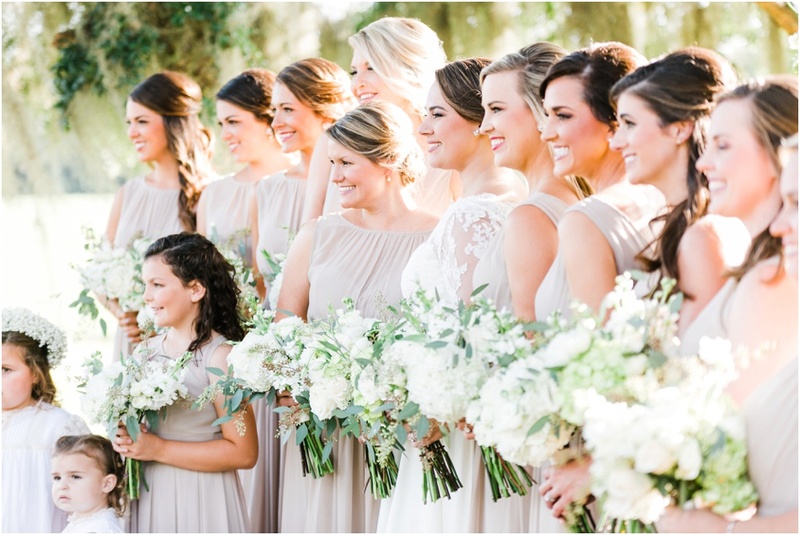 Jenni envisioned a simple, yet romantic and elegant wedding day using a classic black, white and gold color palette. 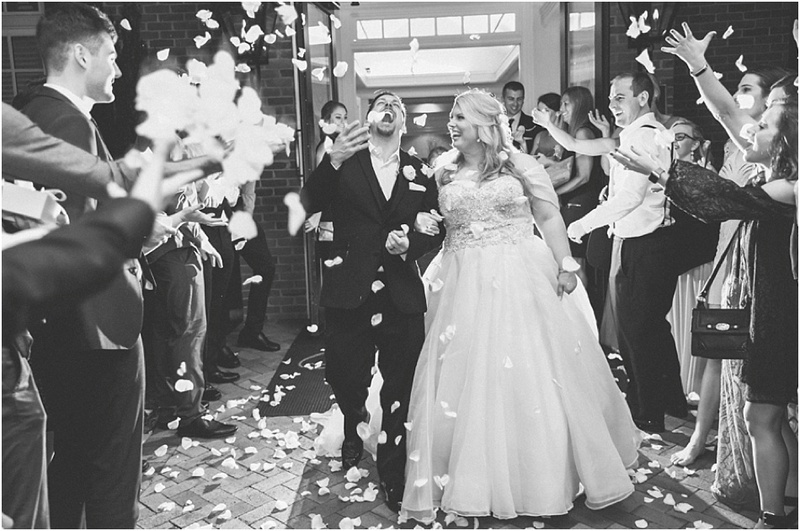 One of the first things Jenni mentioned was, " I find joy in the small little details." 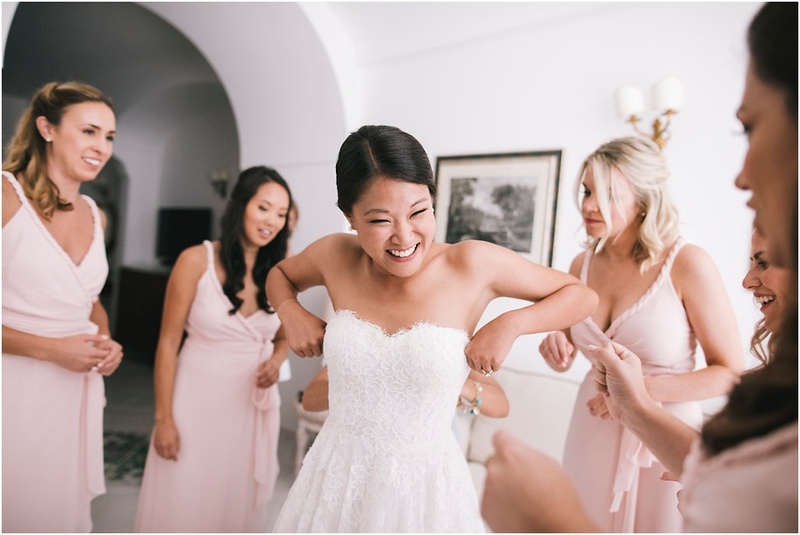 Right away, I knew we would work together perfectly! 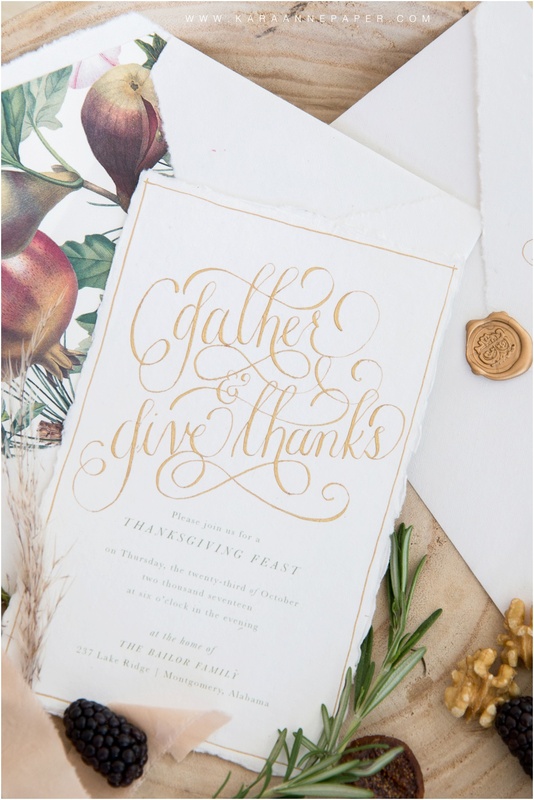 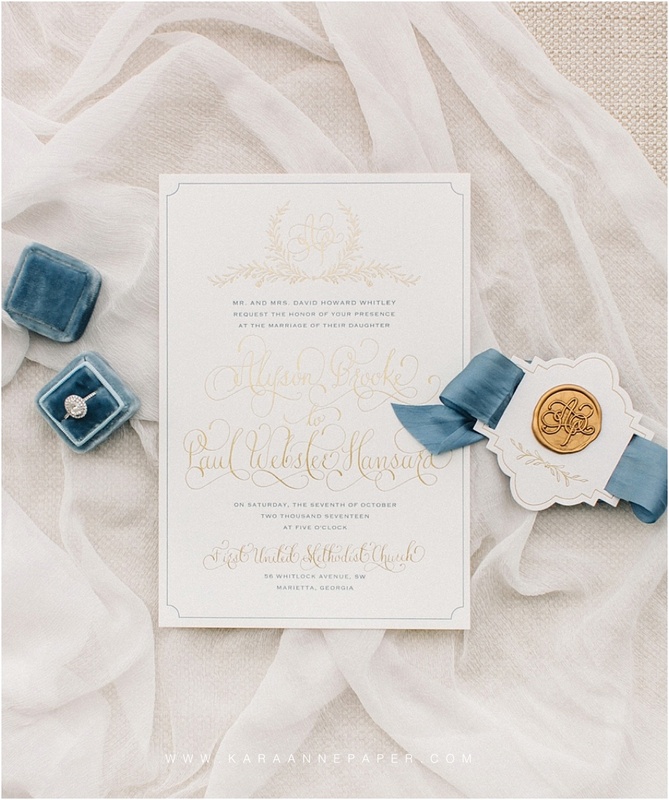 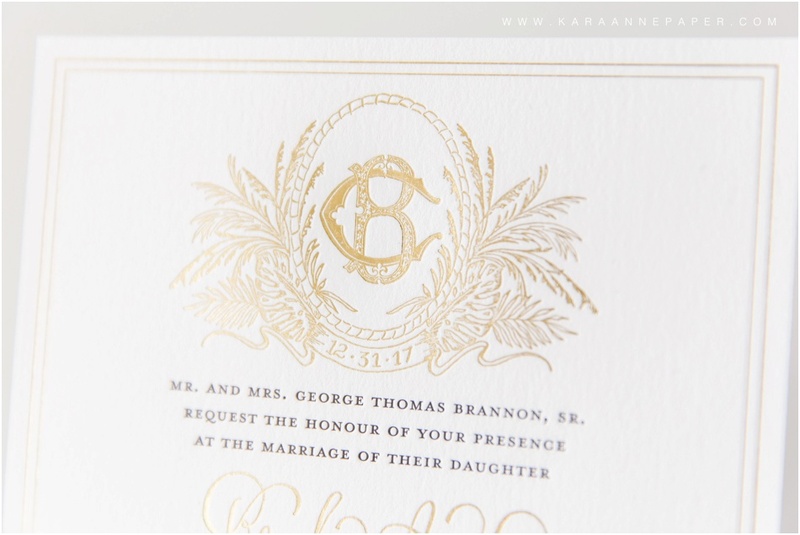 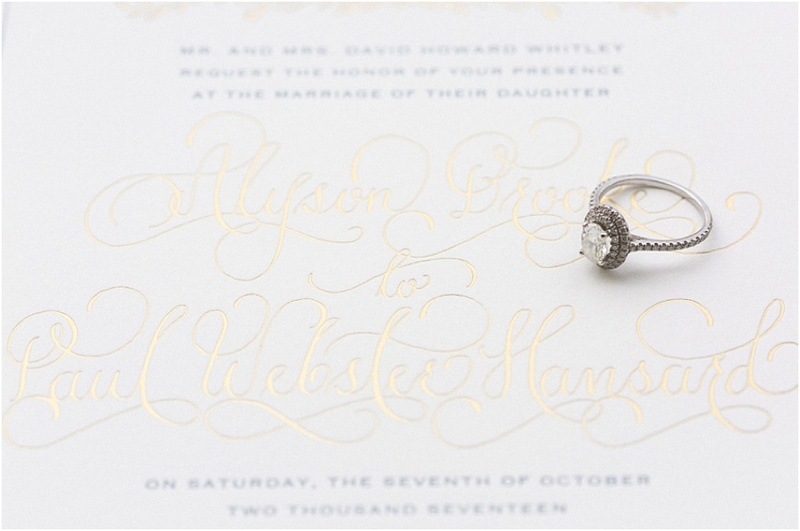 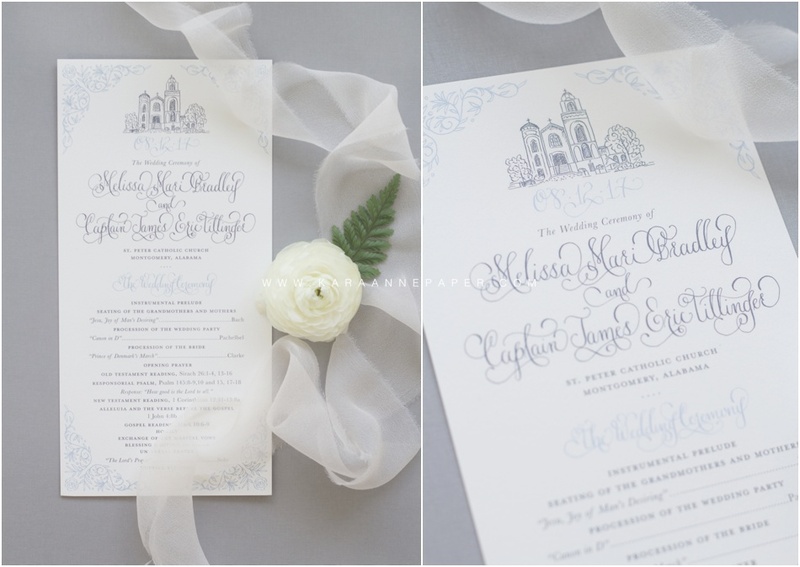 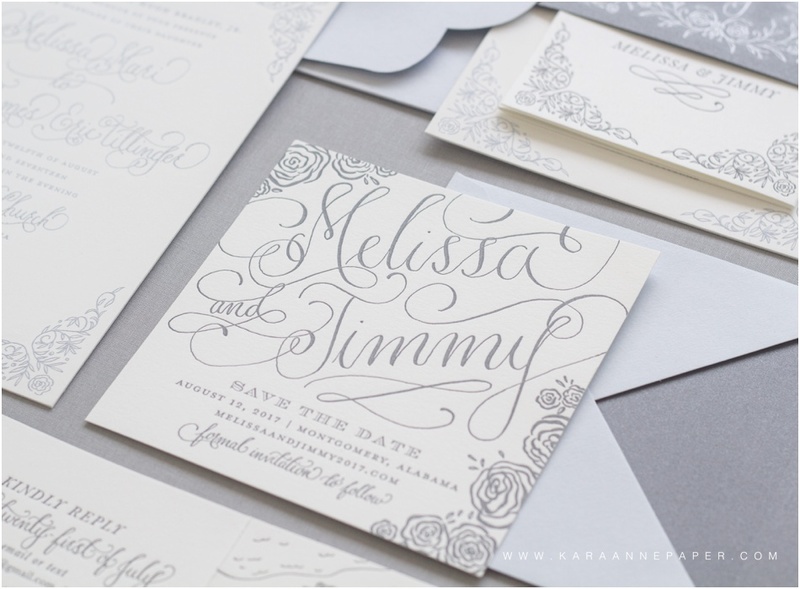 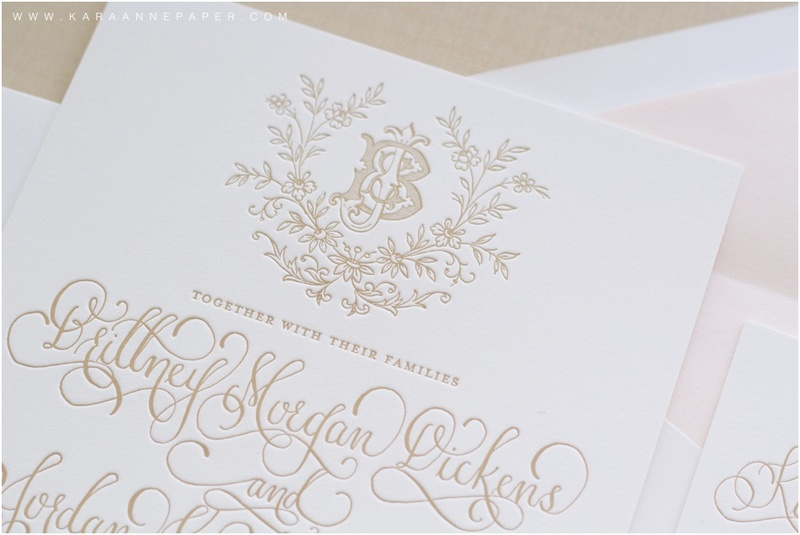 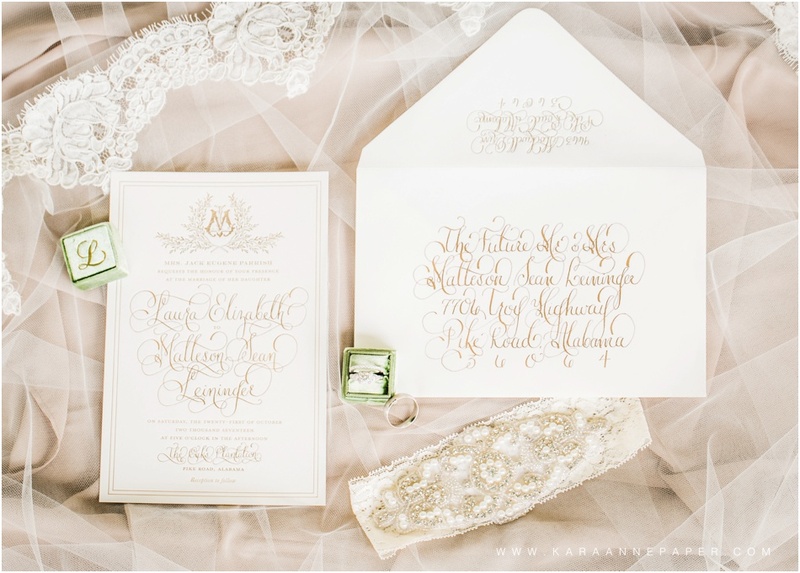 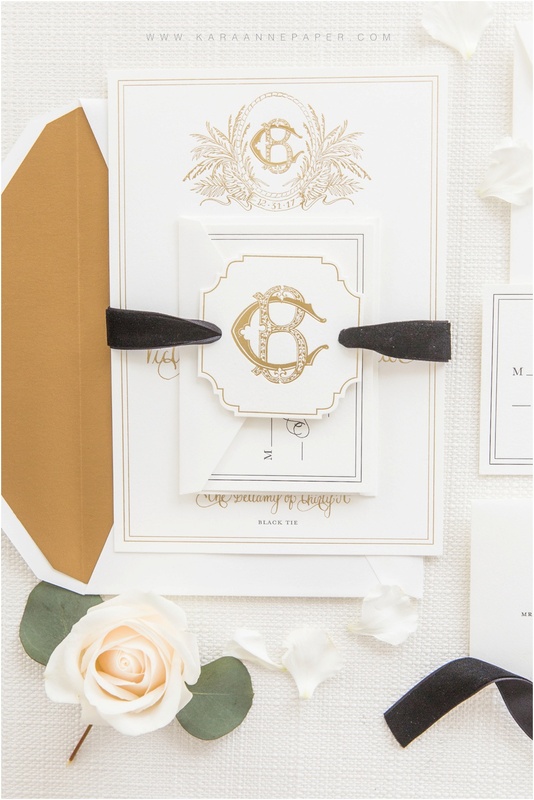 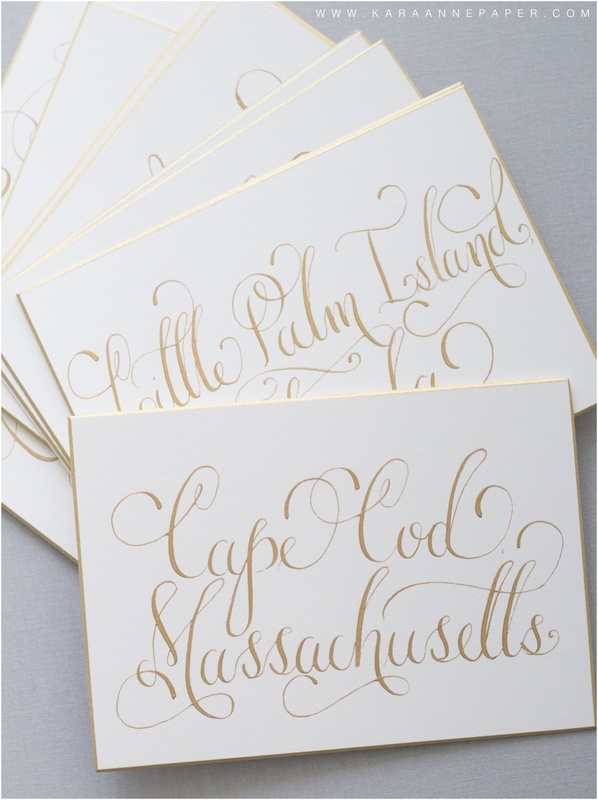 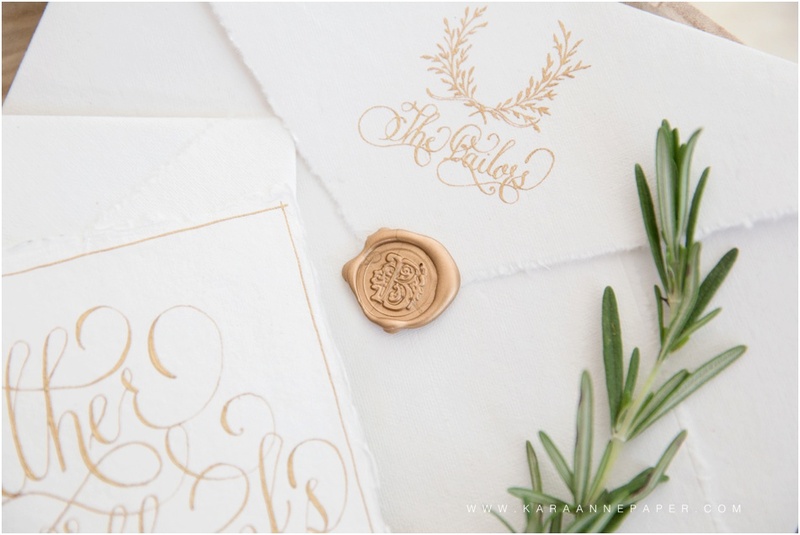 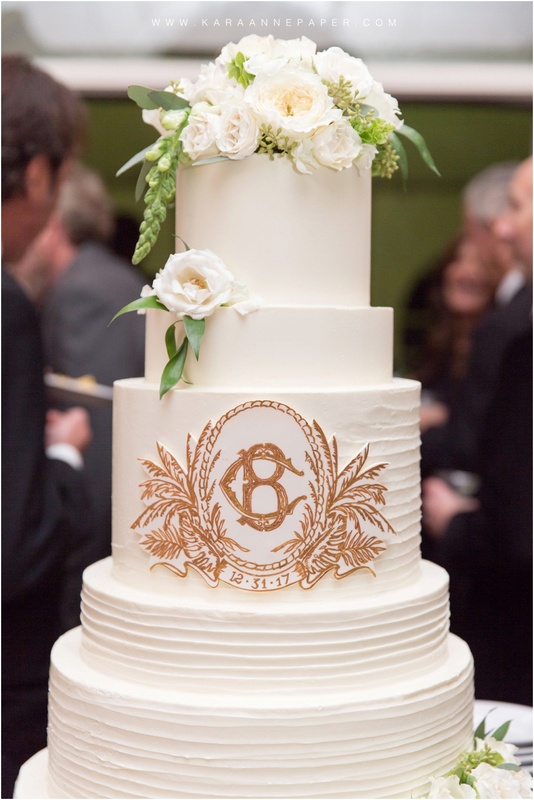 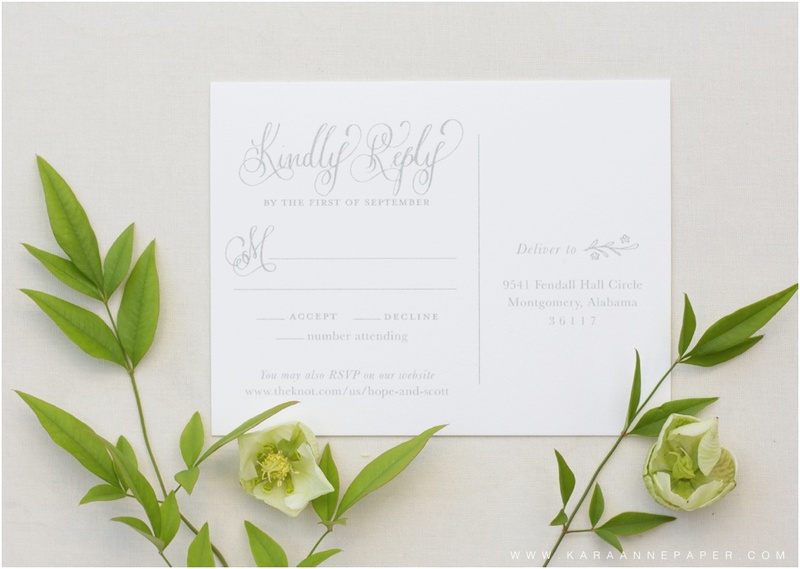 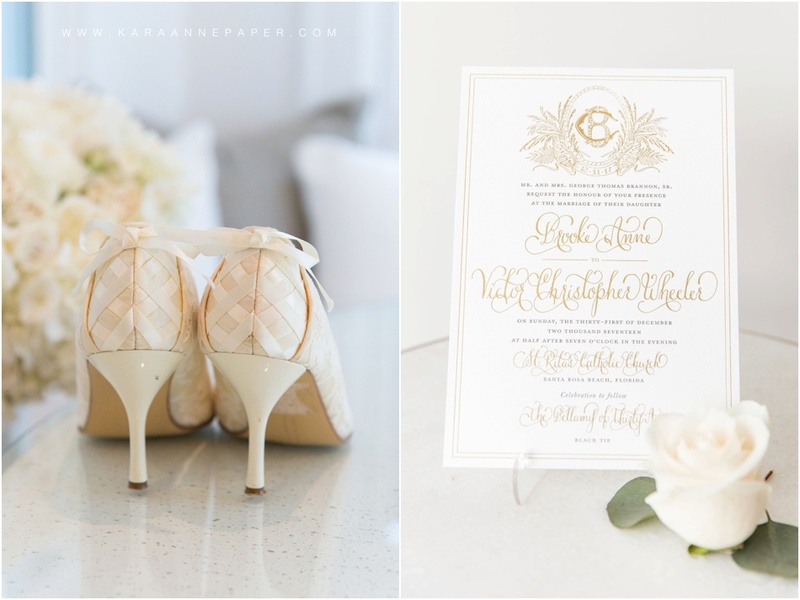 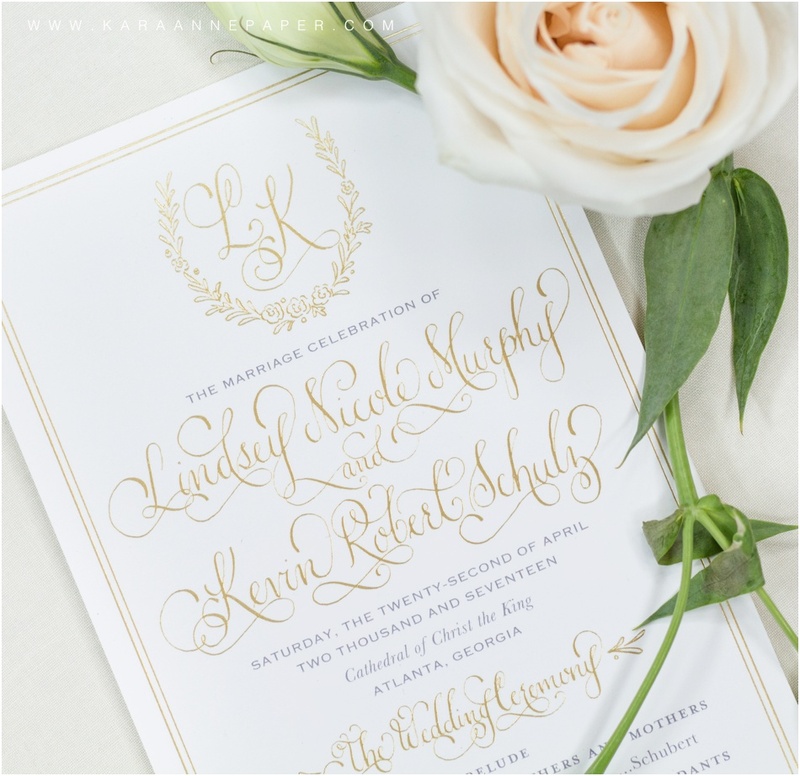 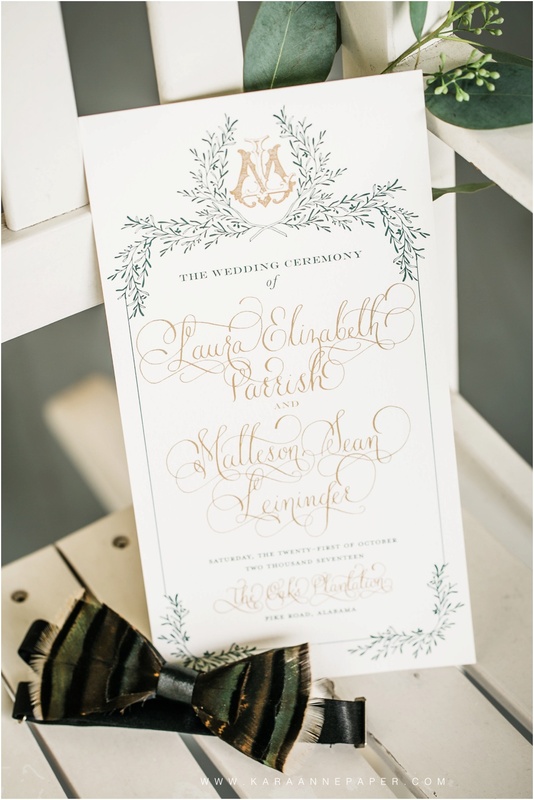 Their wedding suite includes gold foil and black letterpress on a beautiful cotton Crane paper. 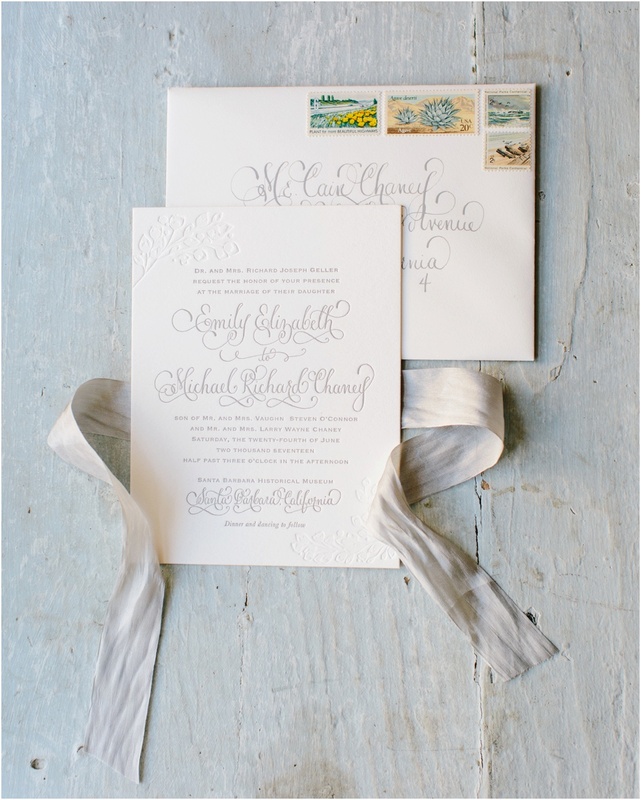 To keep the insert card in place we tied in her custom illustrated wedding monogram with black silk ribbon. 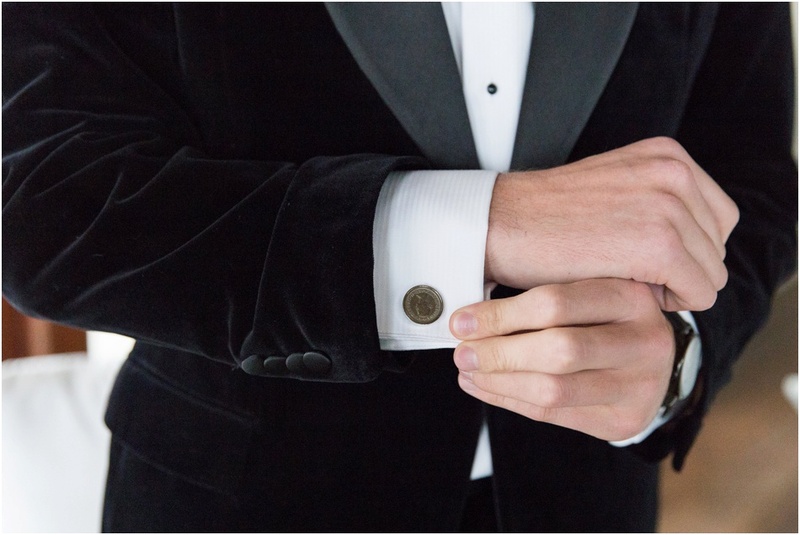 The extra little details DO matter! 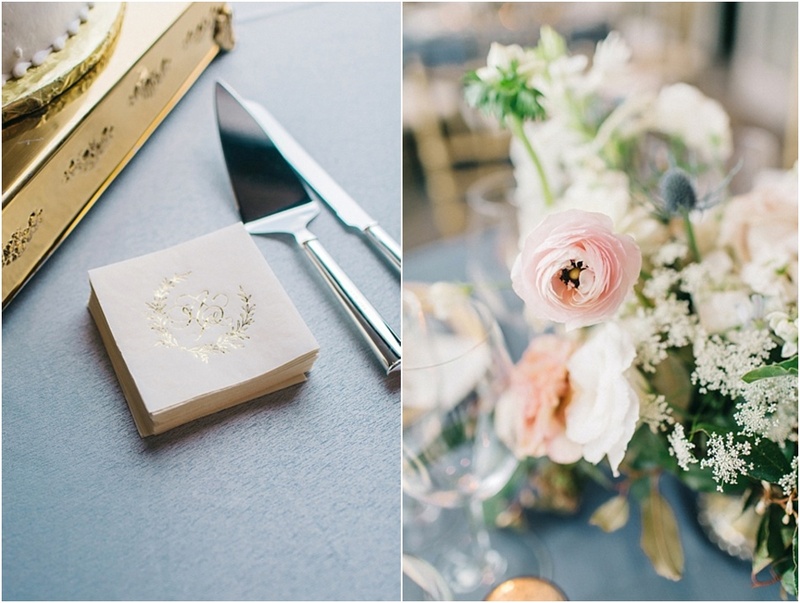 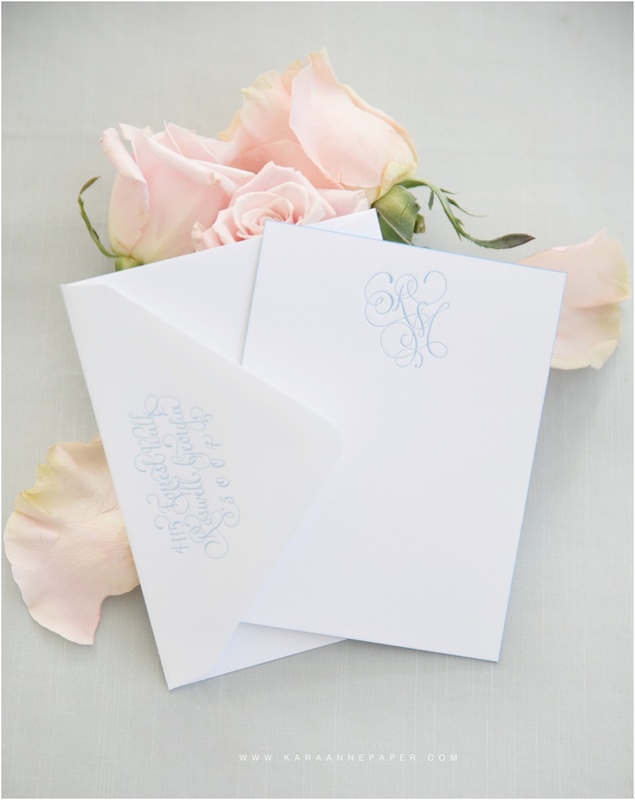 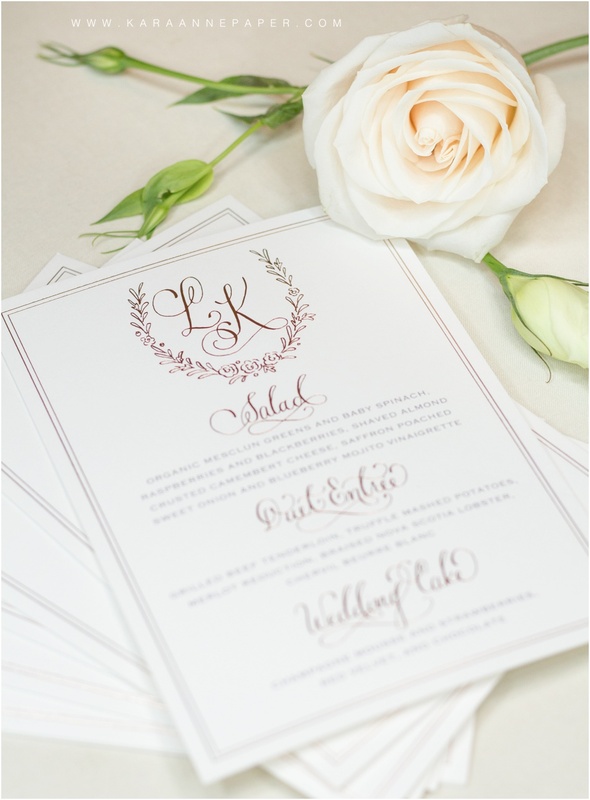 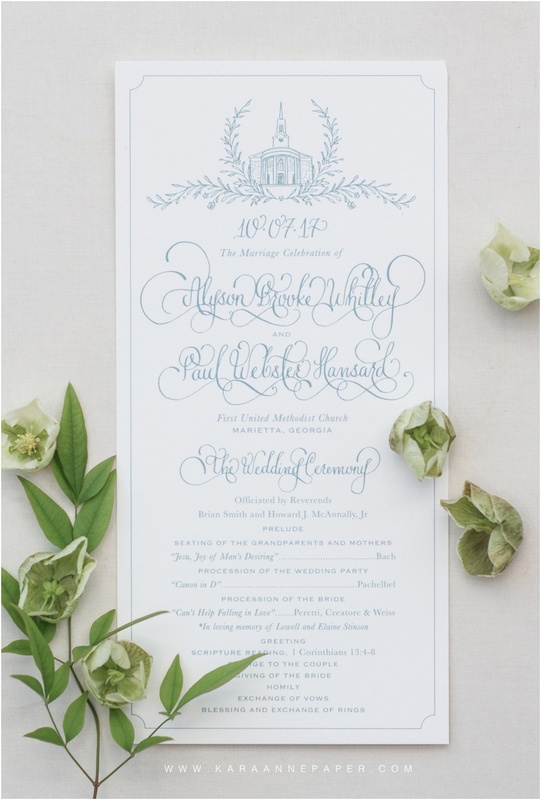 :) To add a touch of color to the paper suite, the programs included hand painted floral details with black lettering. 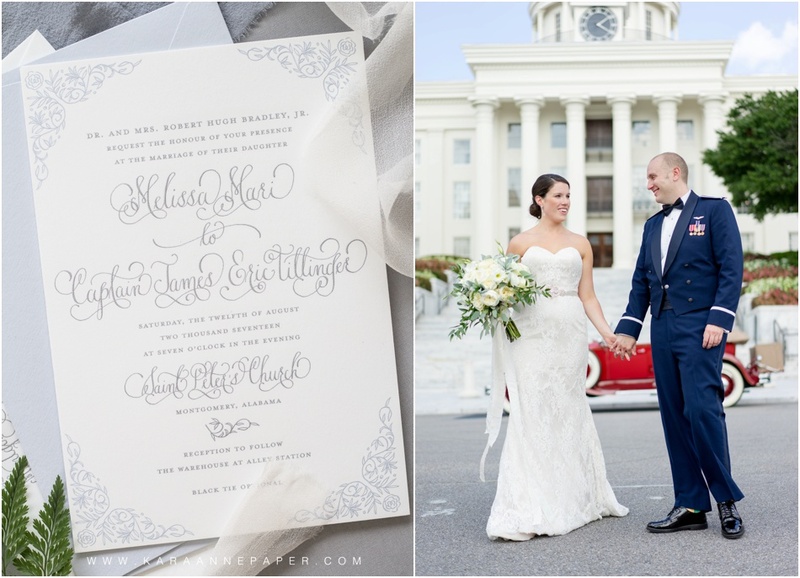 Now, for my absolute favorite design created for Jenni and Gregory.... the MENU! 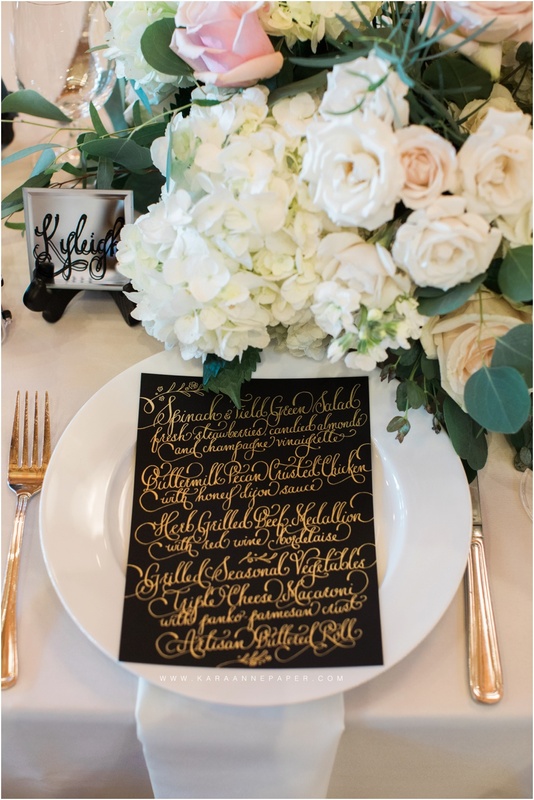 To compliment the invitation suite, the dinner menu was a full calligraphy design using gold foil on a rich black paper. 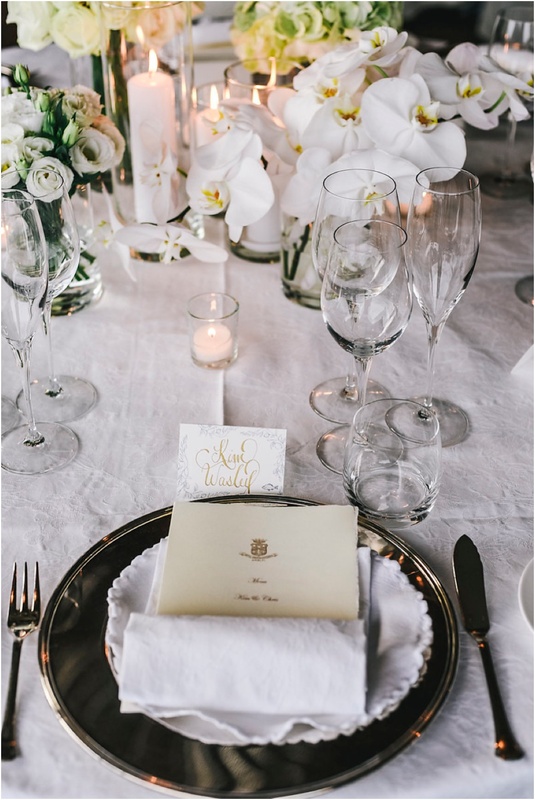 The contrast between the menus and the soft white linens and floral arrangements was exactly what the tablescapes needed. 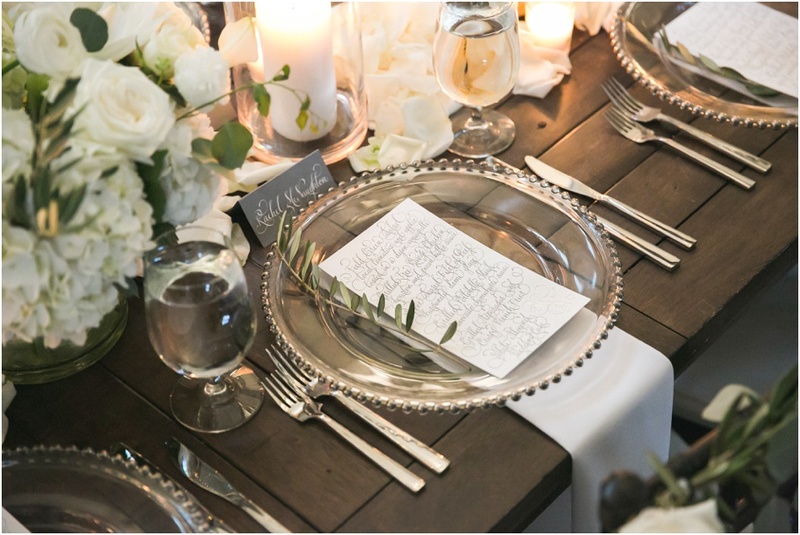 To add a modern, romantic detail, the guests names were written on small beveled edge mirror using black whimsical calligraphy. 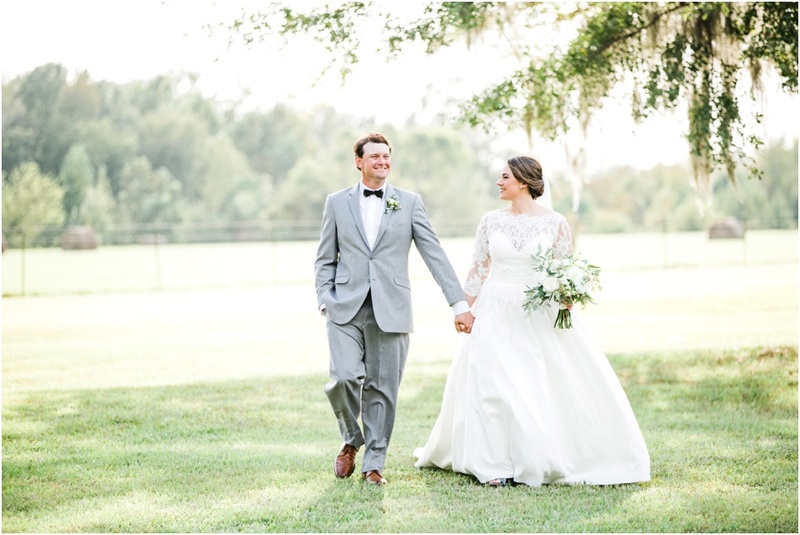 Just a little back story about the Newlyweds... Jenni and Gregory started dating in high school and have been together ever since. 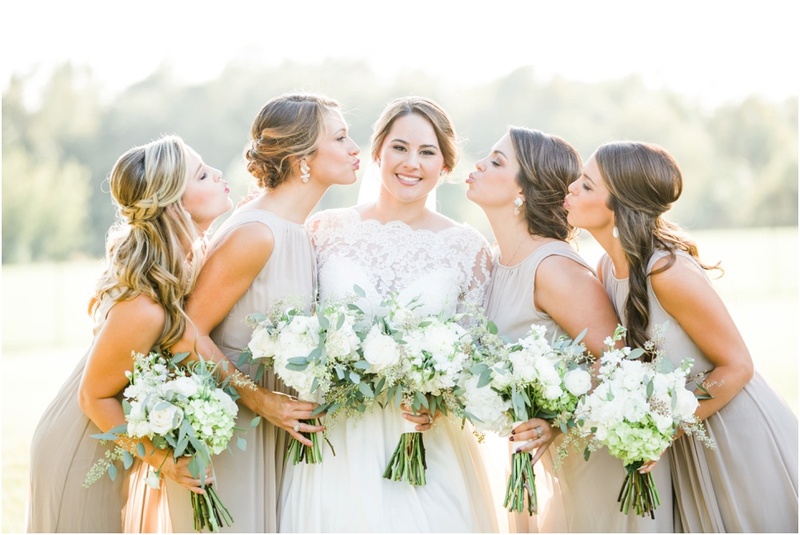 Throughout college, they dated long distance and traveled back and forth between Austin, Texas and Boston, Massachusetts. 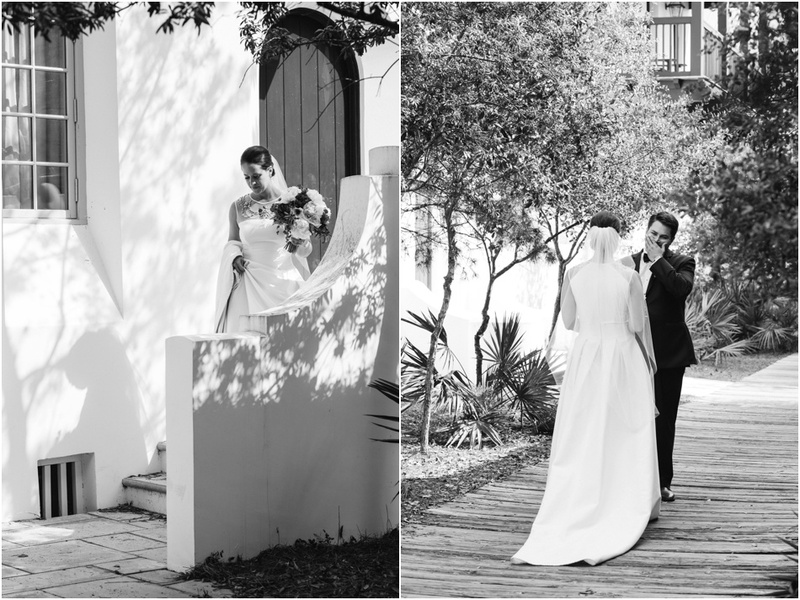 During their long distance traveling through the years, they enjoyed experiencing new places together! 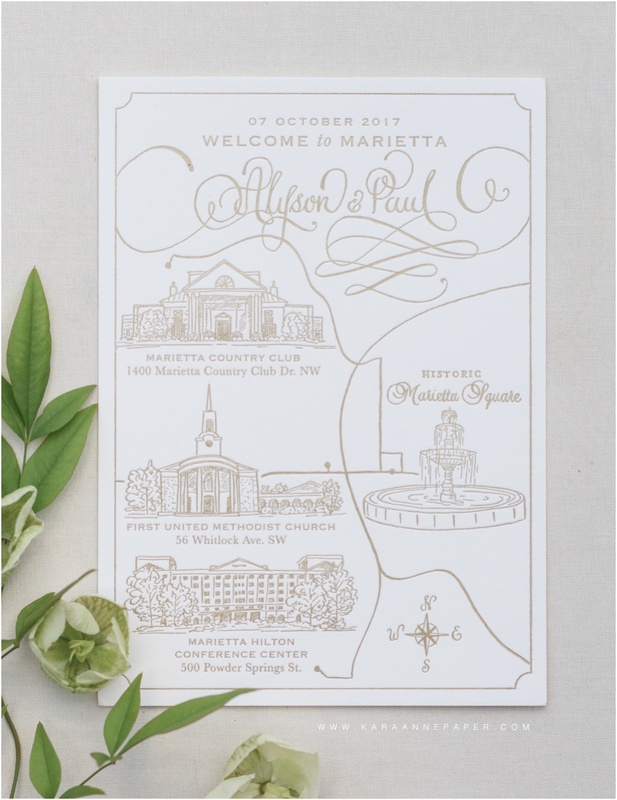 To tie in their love of traveling, the seating chart and each dinner table included the names of the places they have gone together. 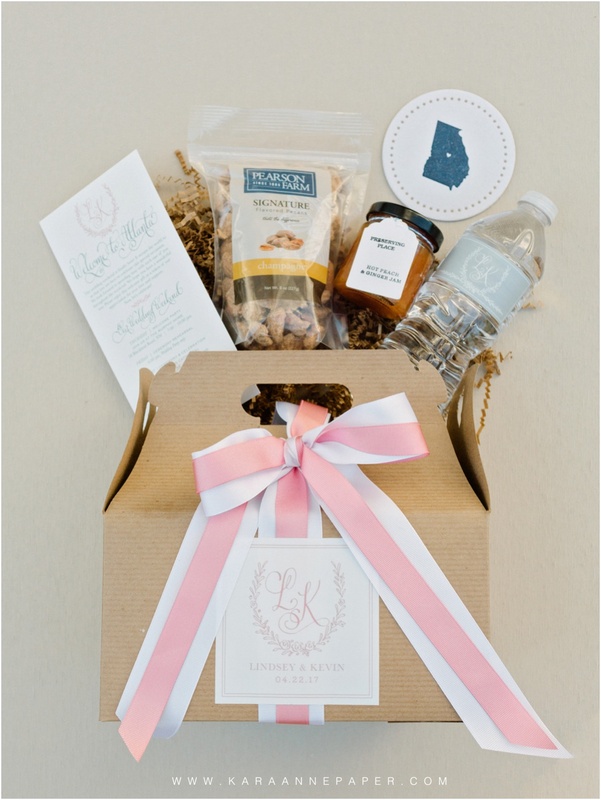 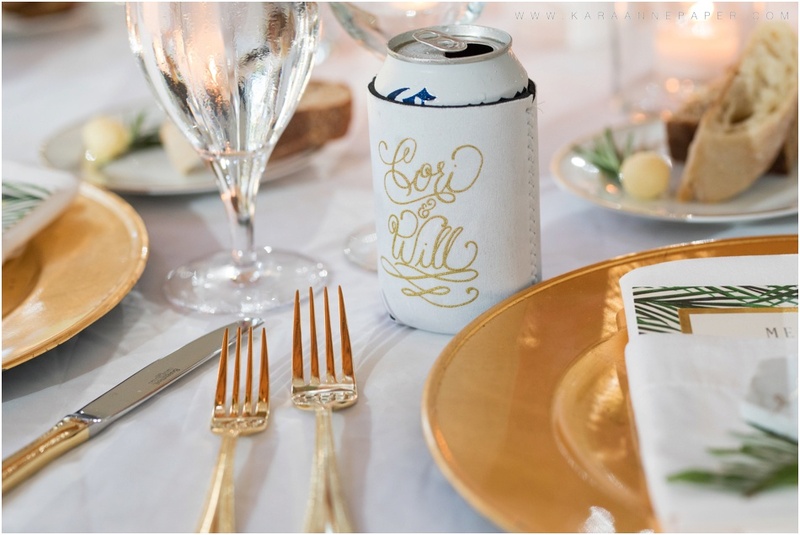 At each place setting, the guests received a mini travel suitcase filled with treats that included a monogram sticker. 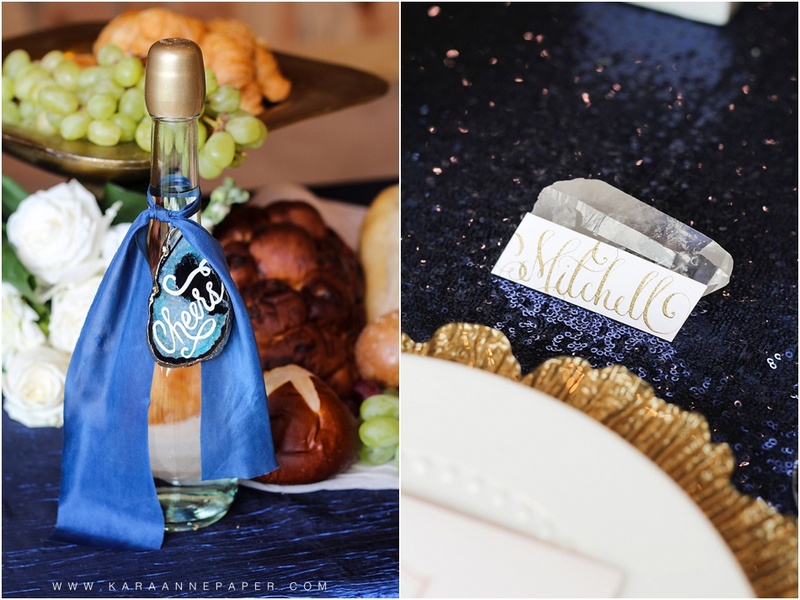 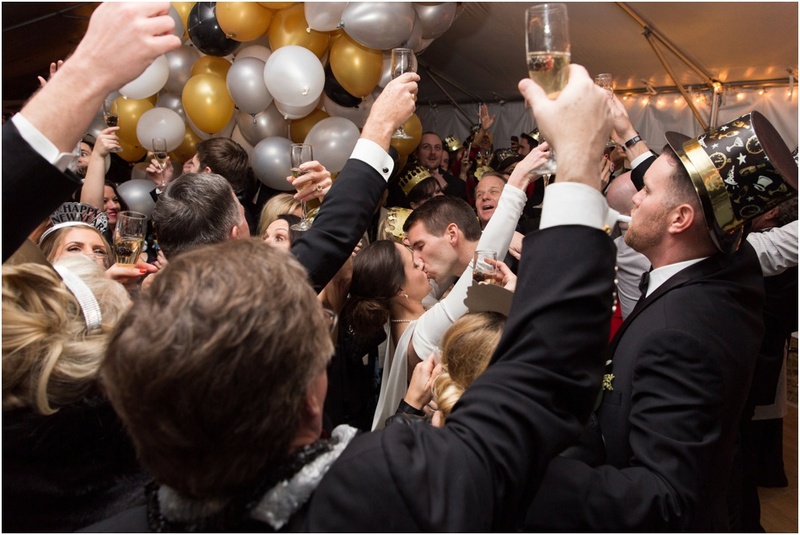 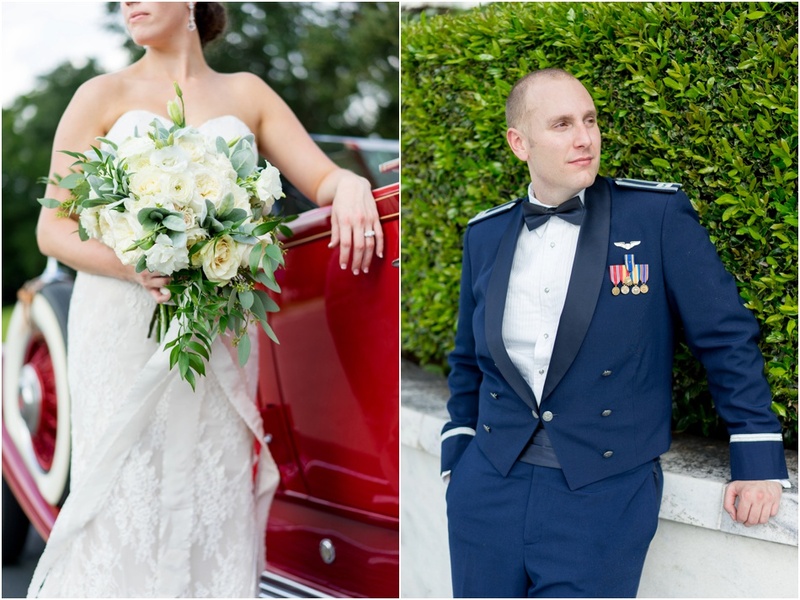 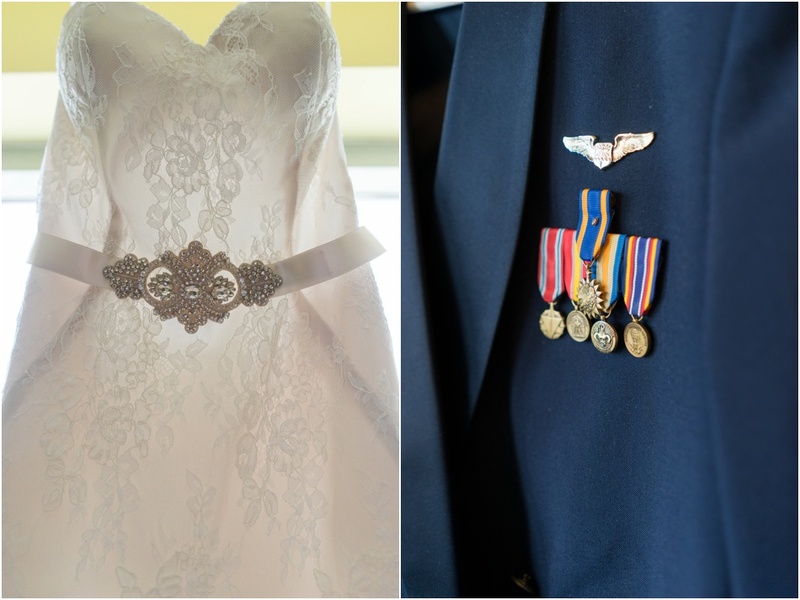 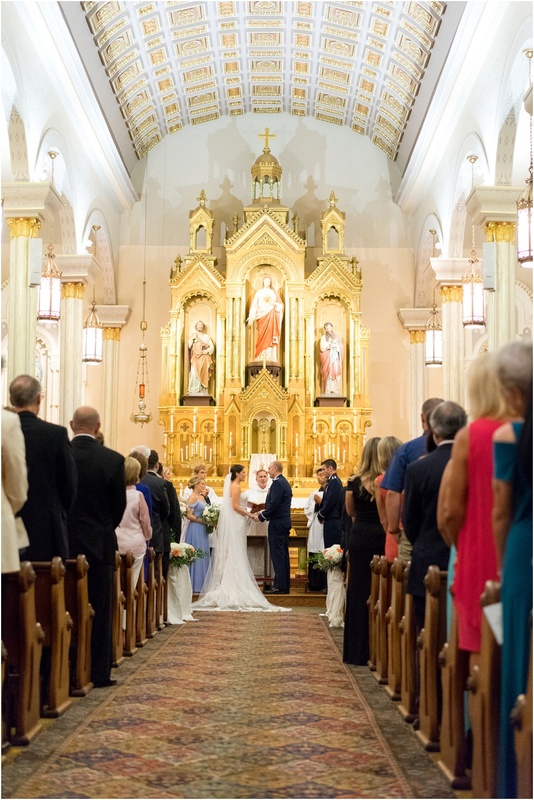 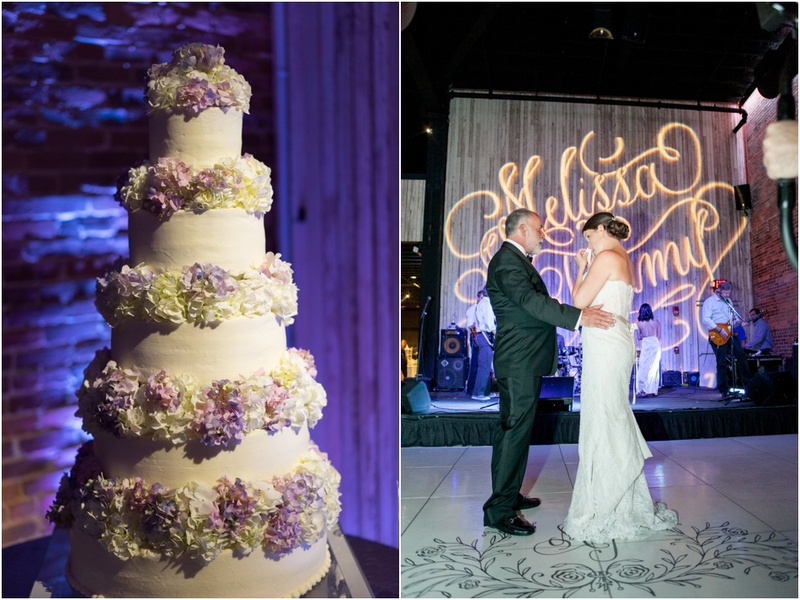 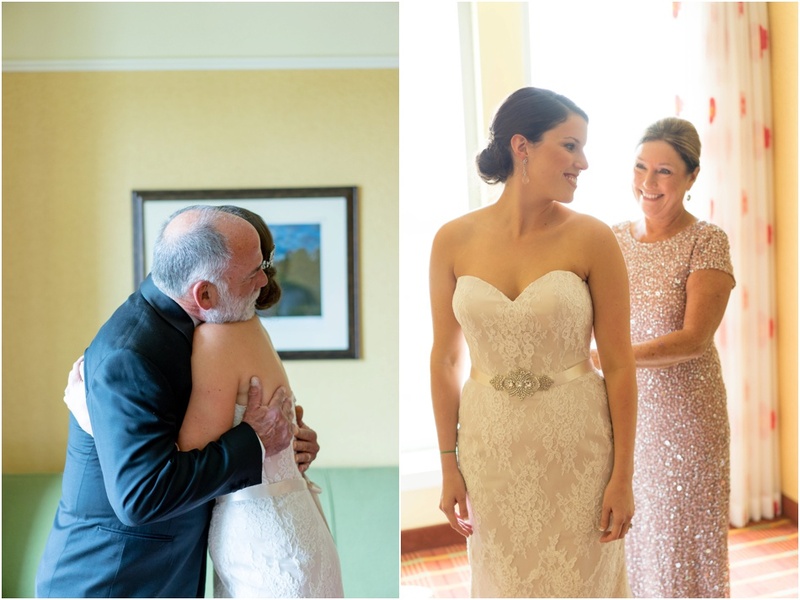 All of these special details created an intimate and memorable evening for everyone!